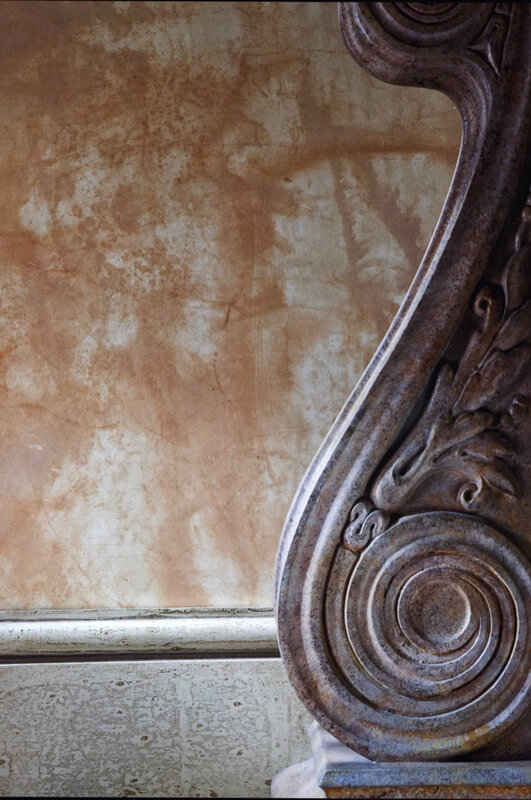 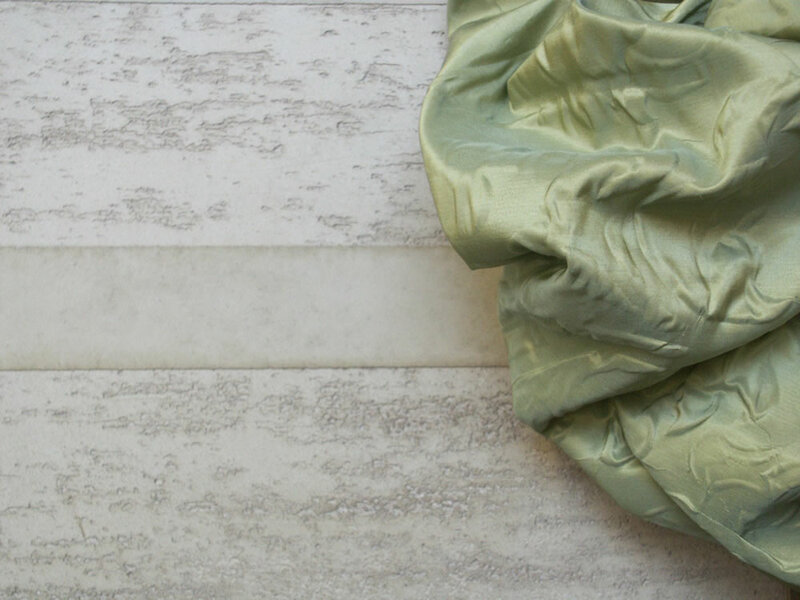 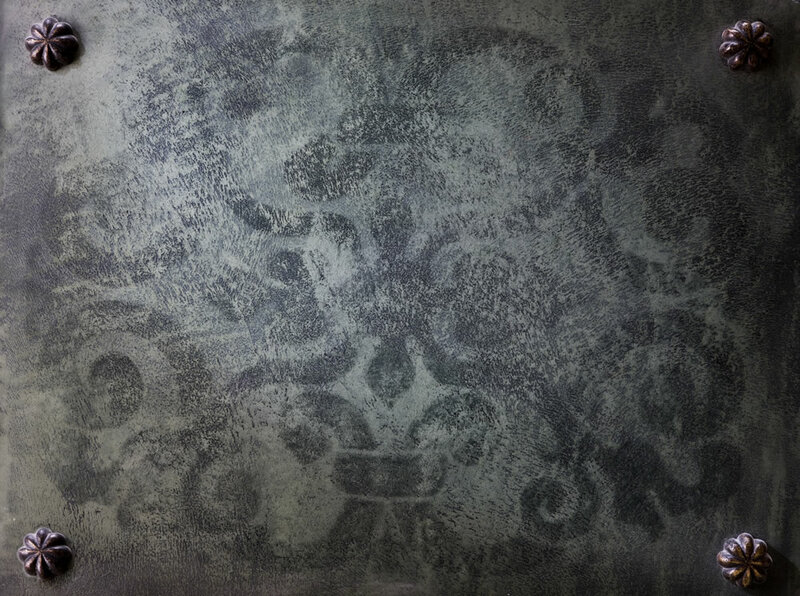 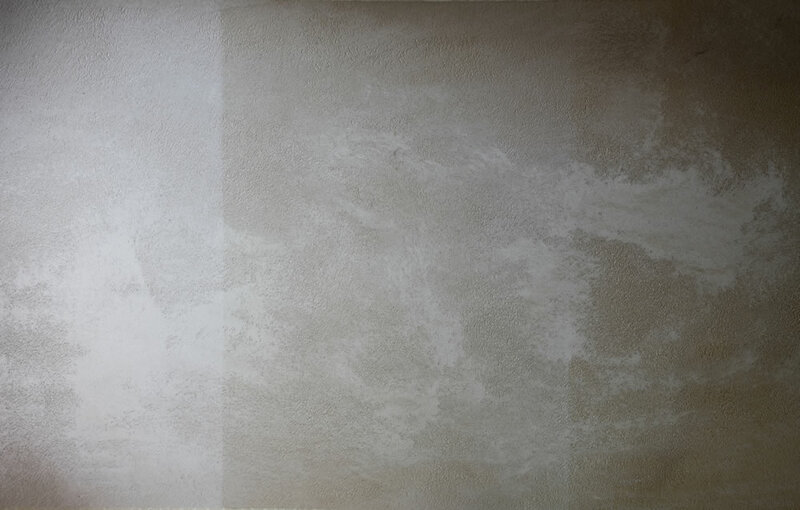 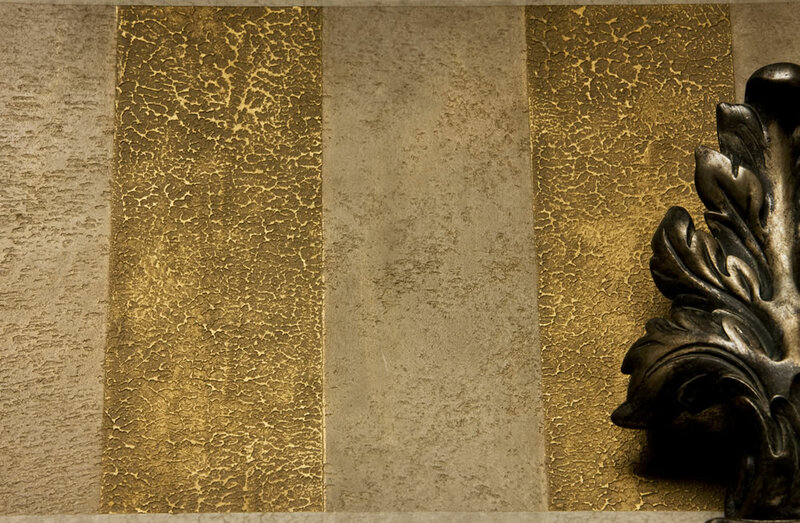 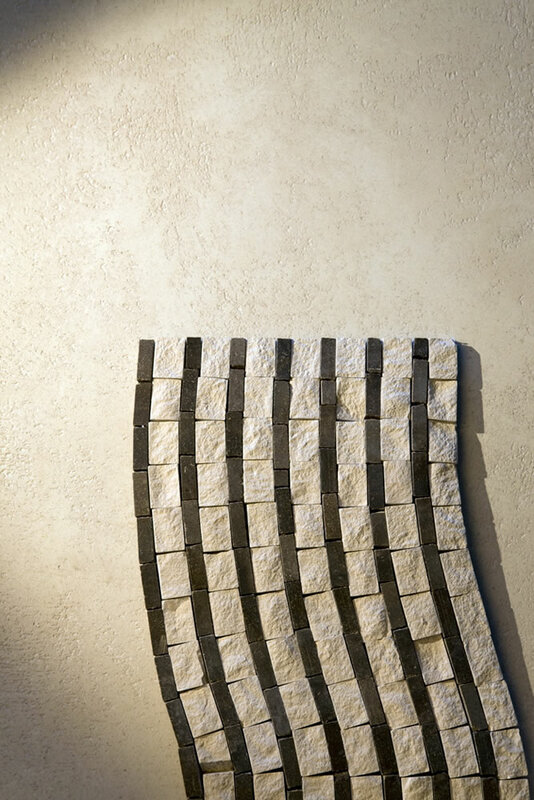 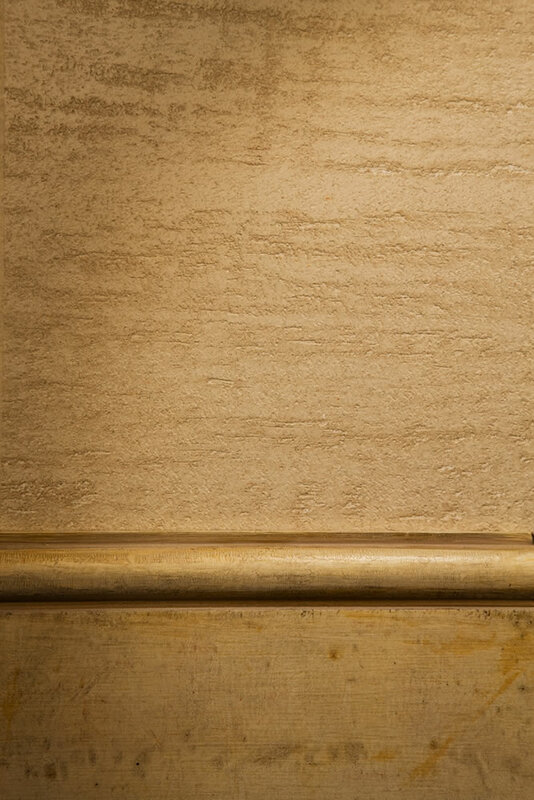 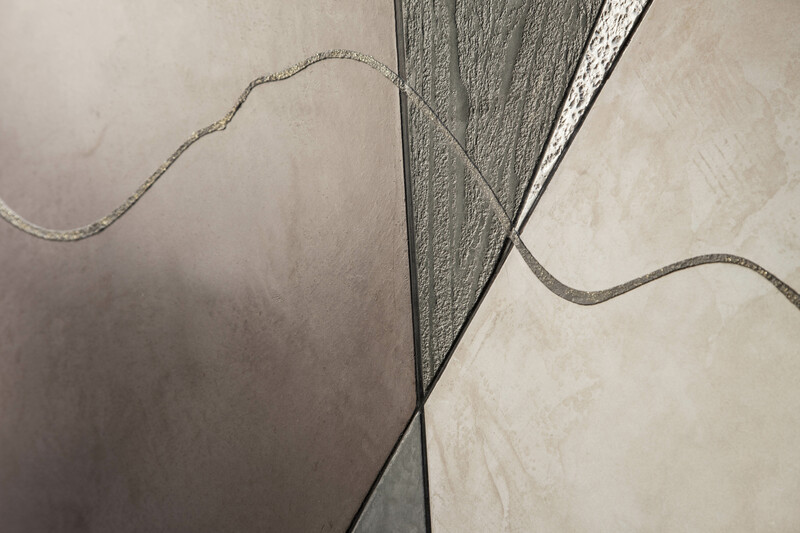 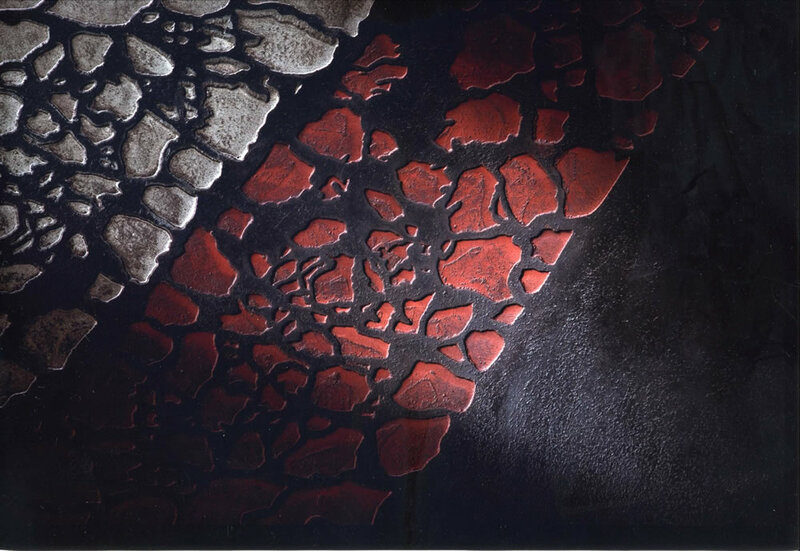 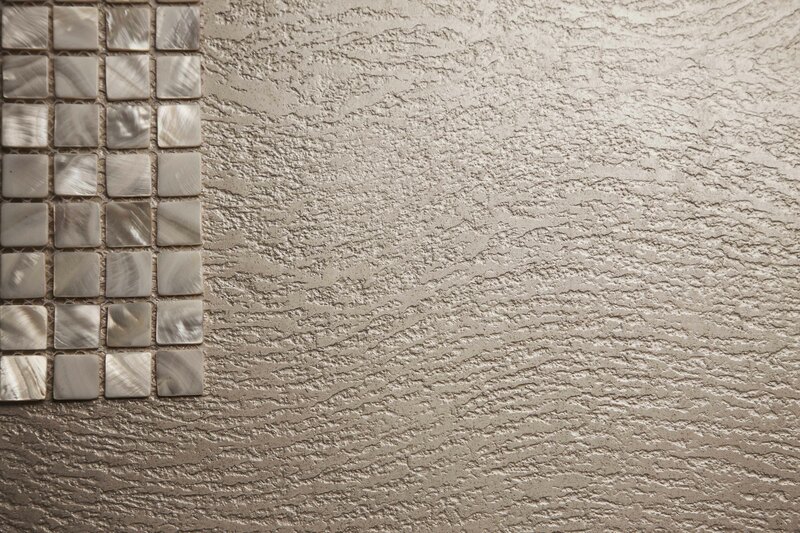 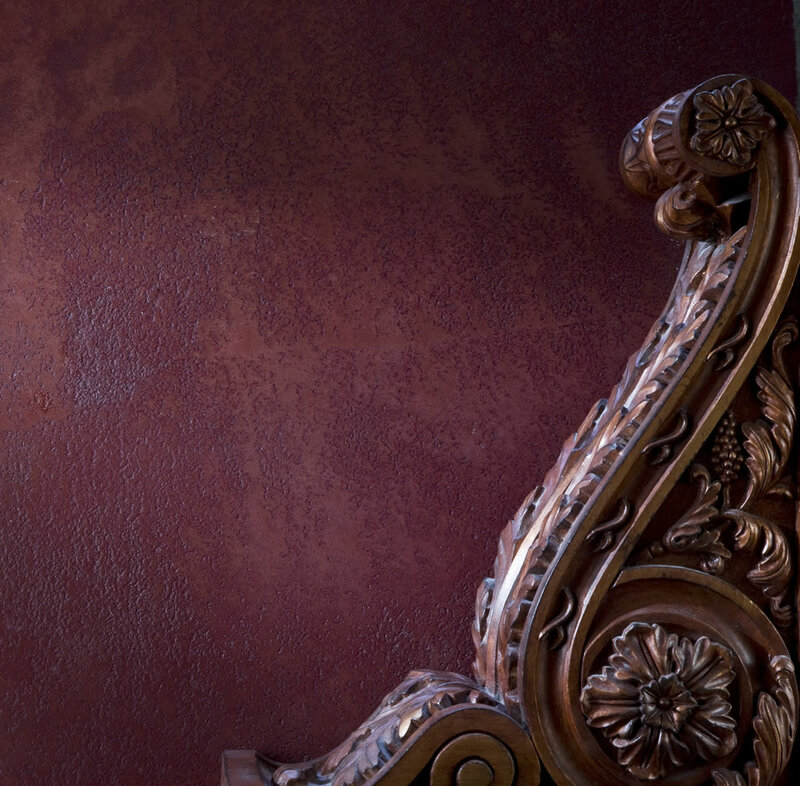 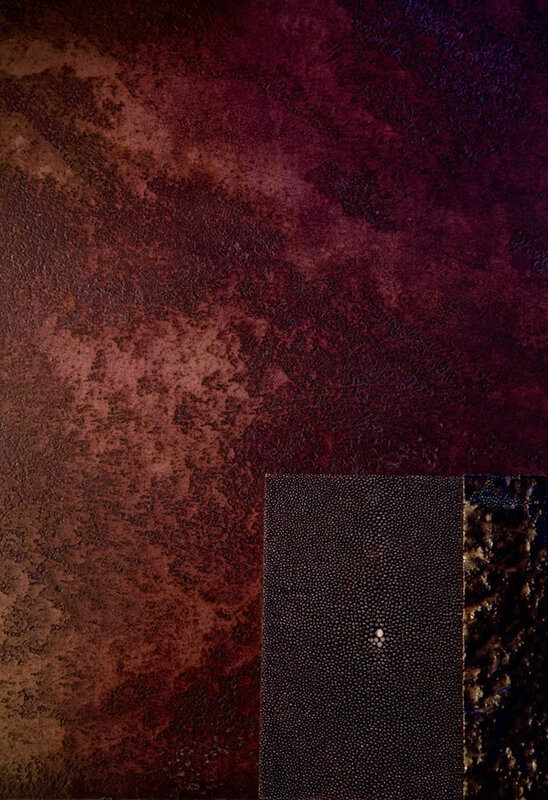 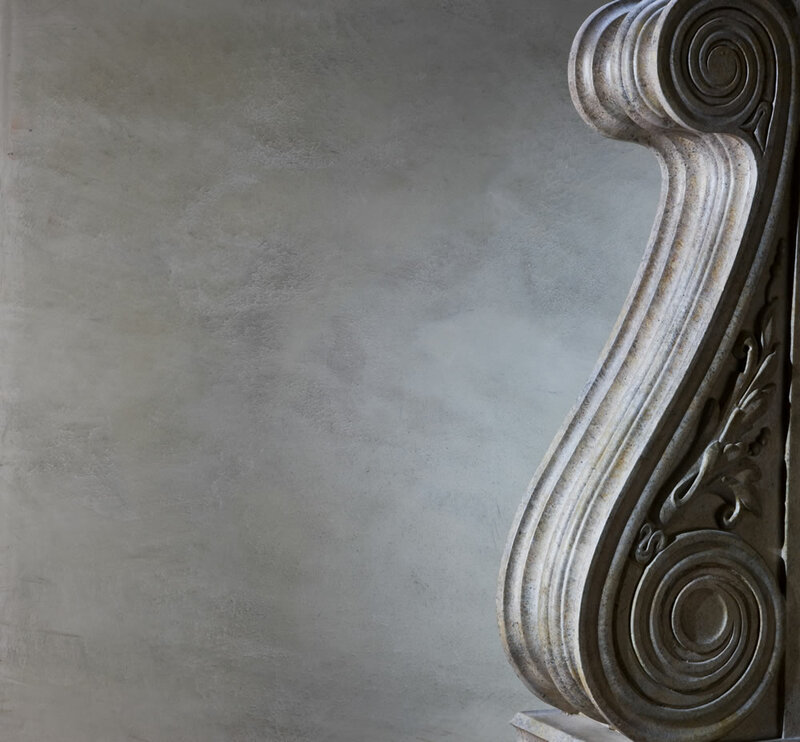 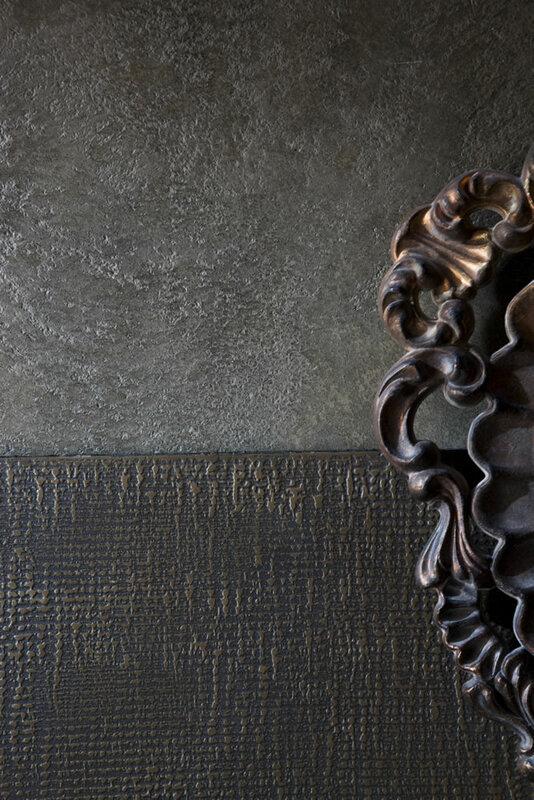 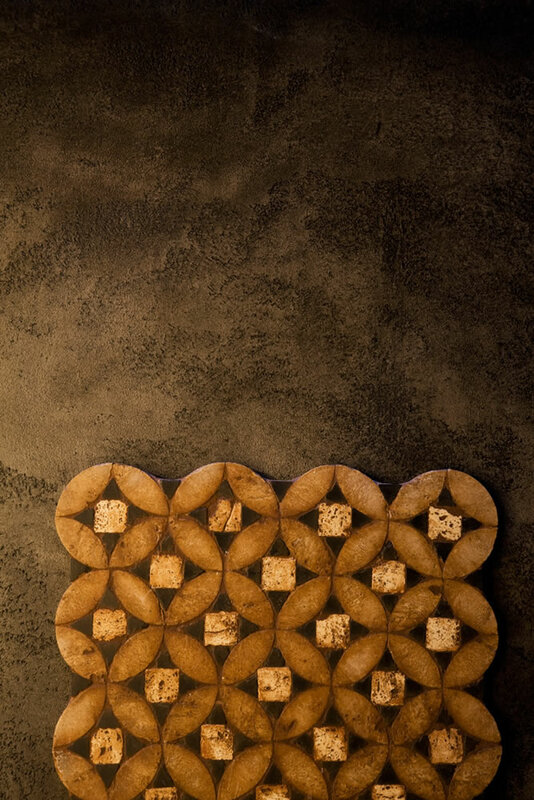 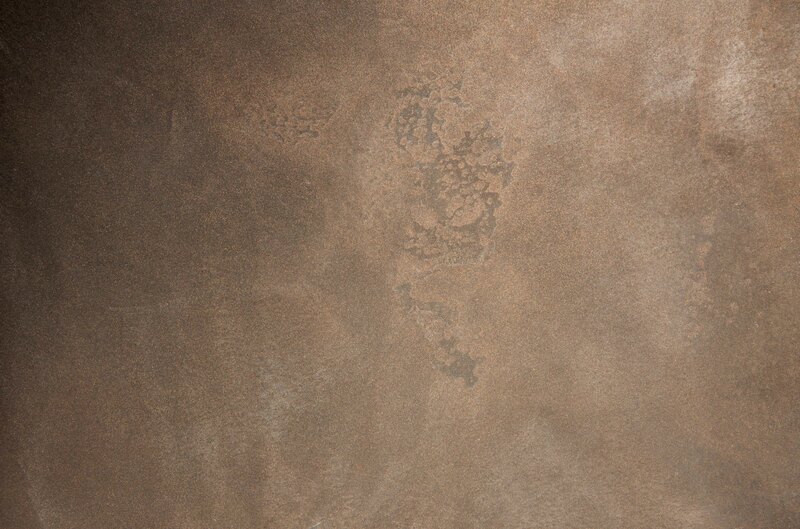 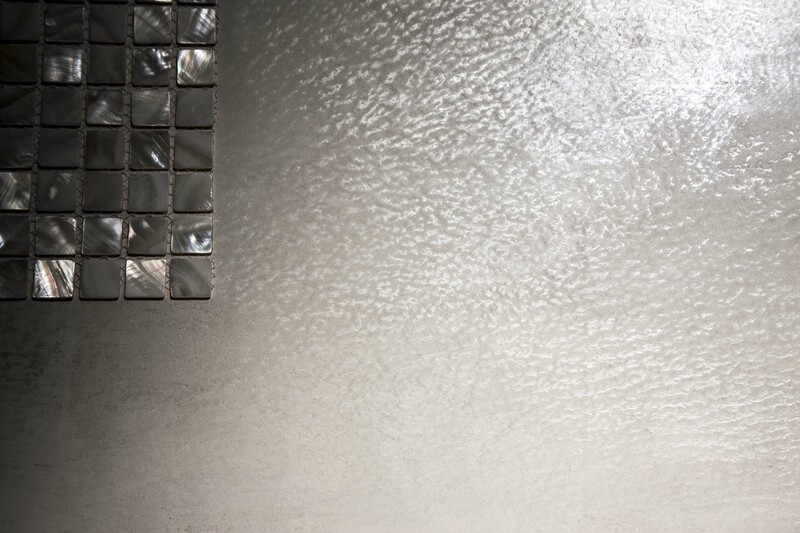 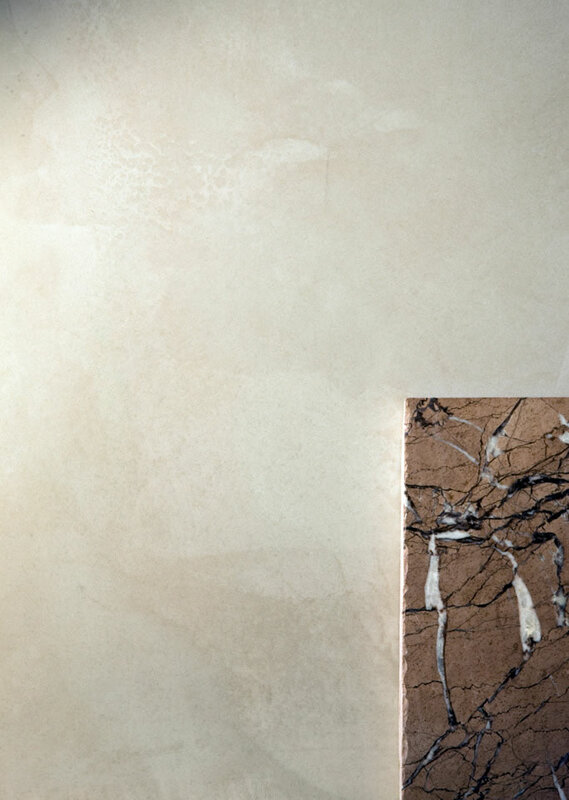 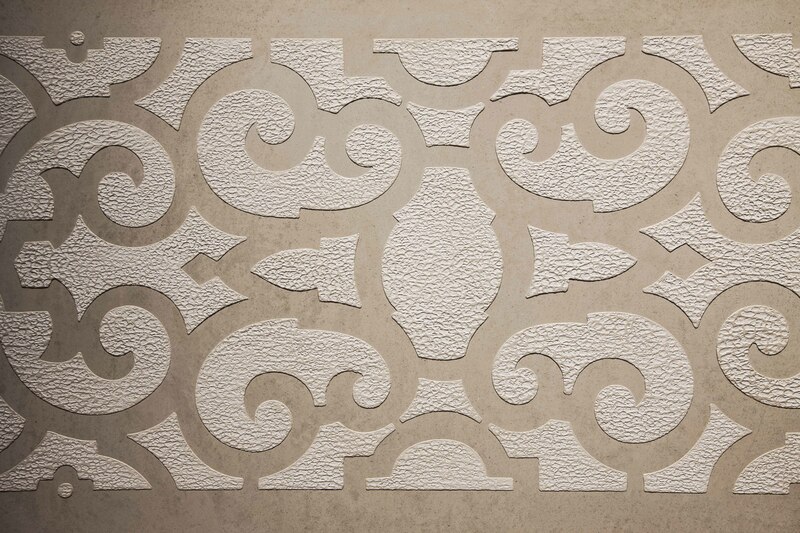 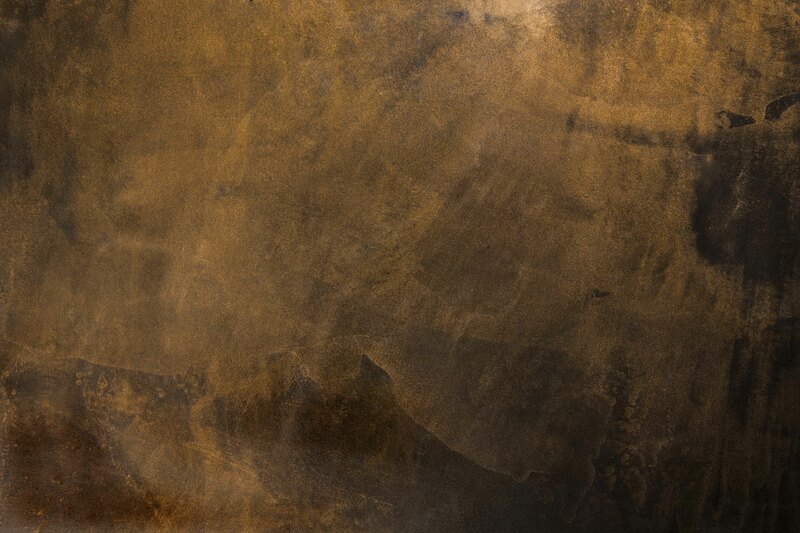 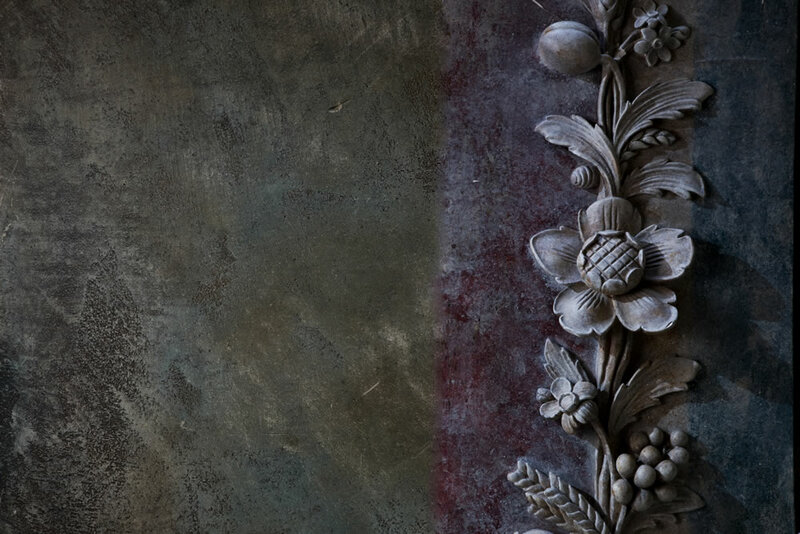 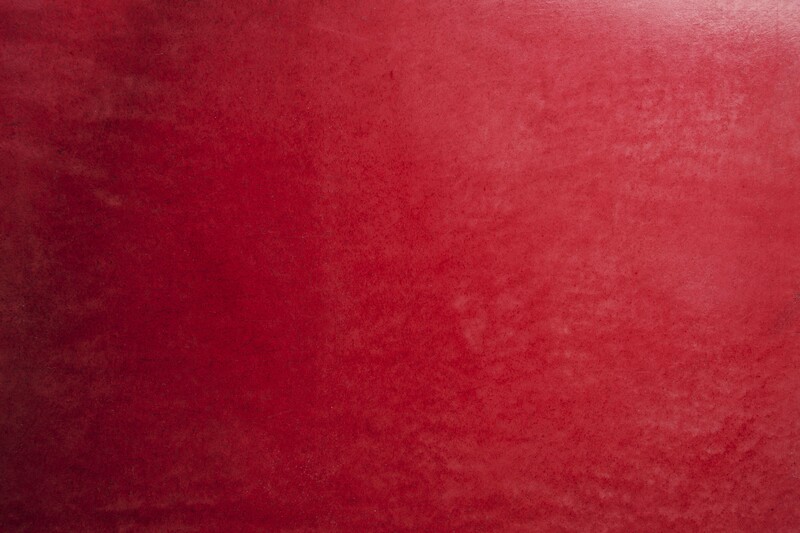 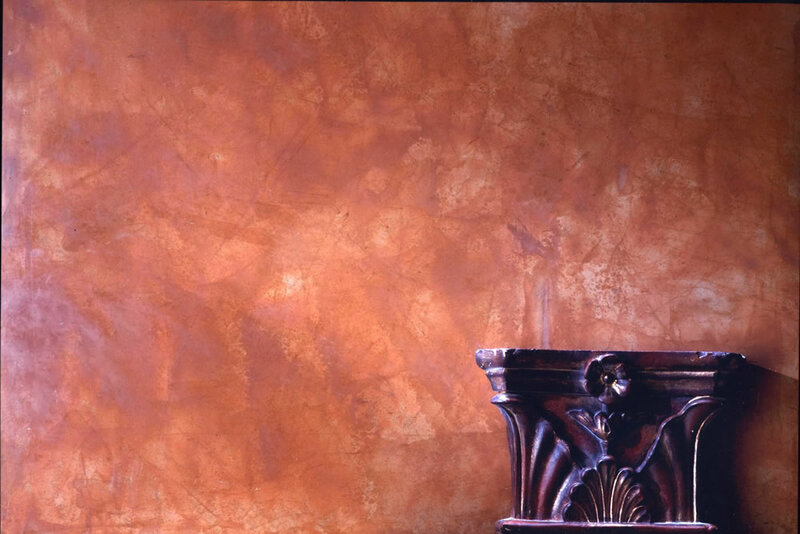 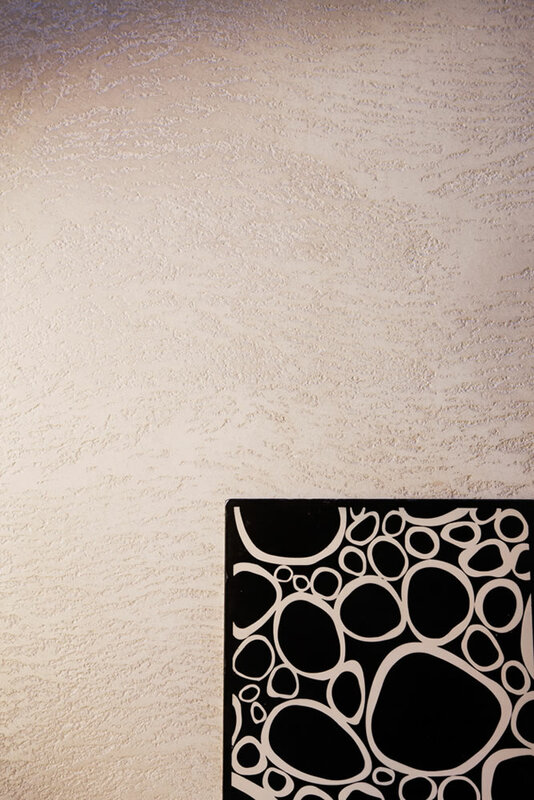 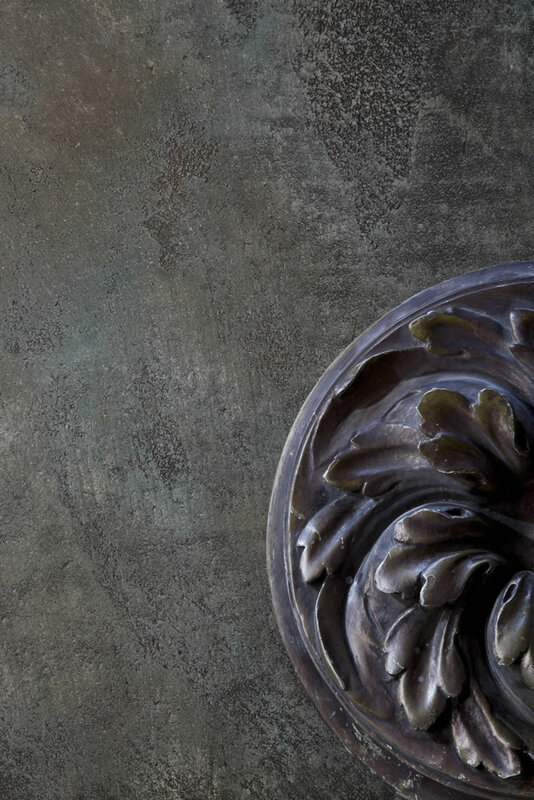 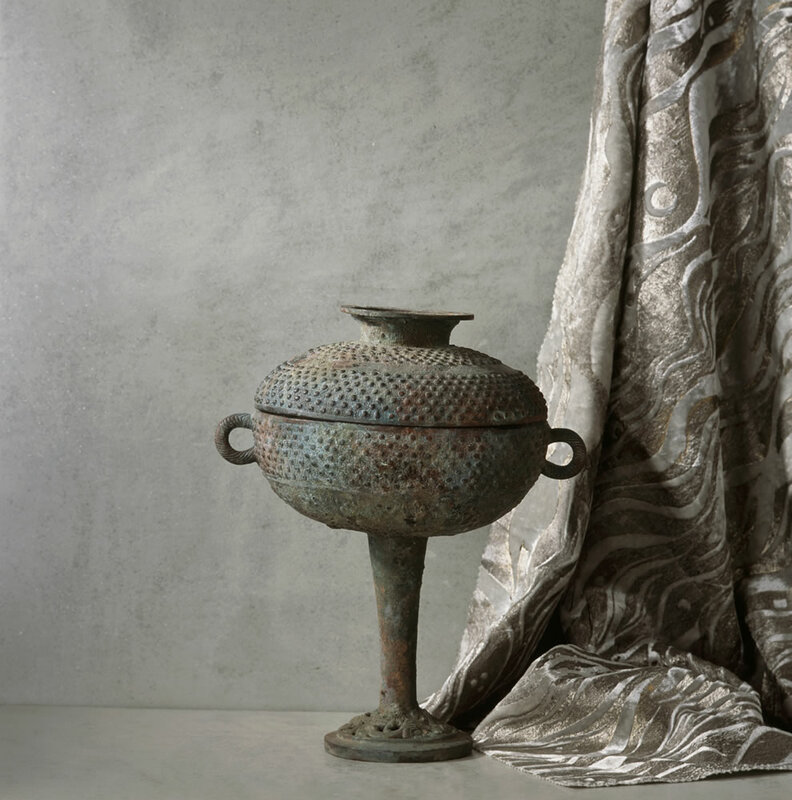 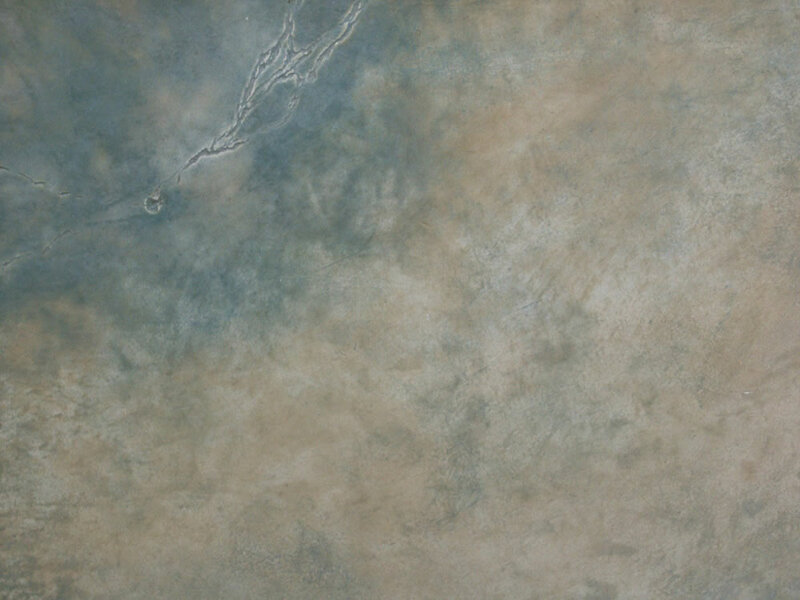 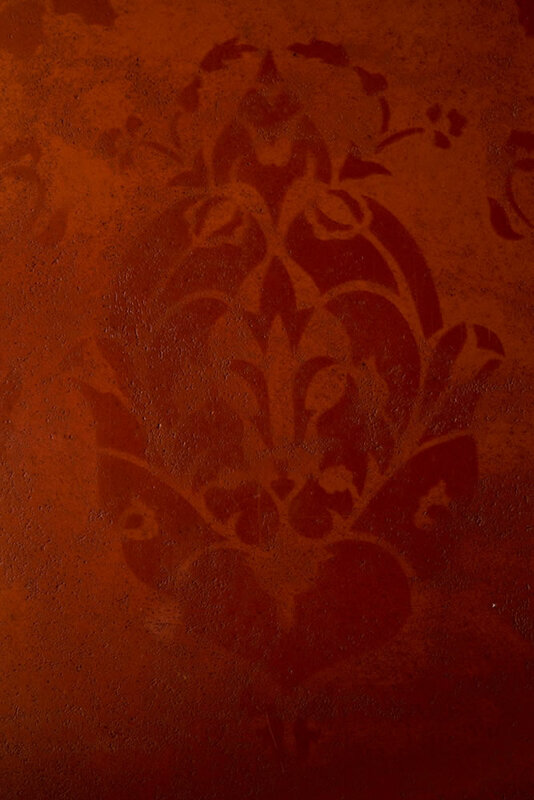 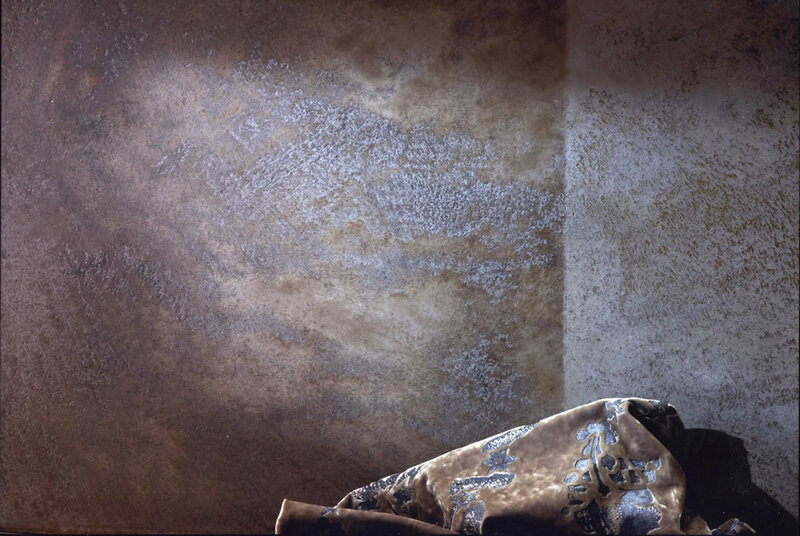 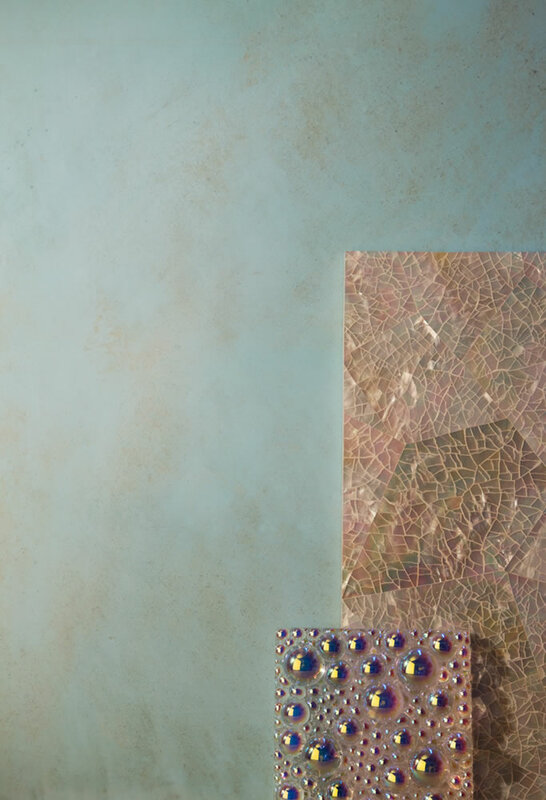 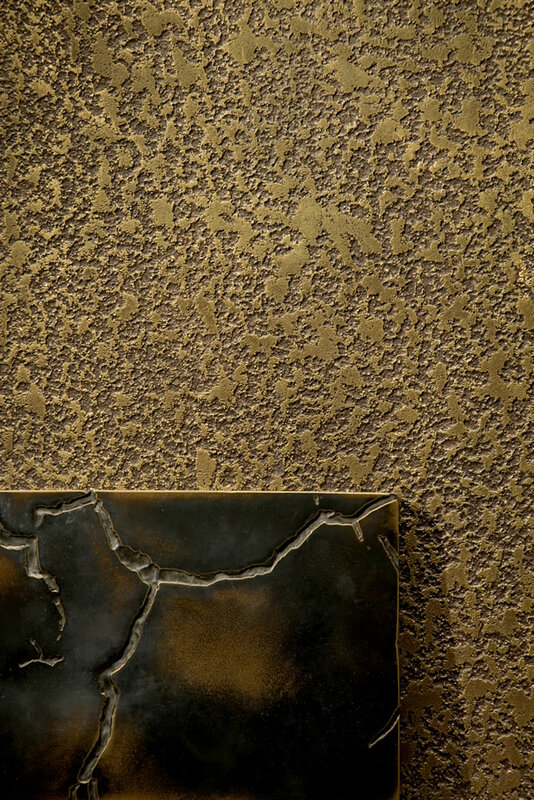 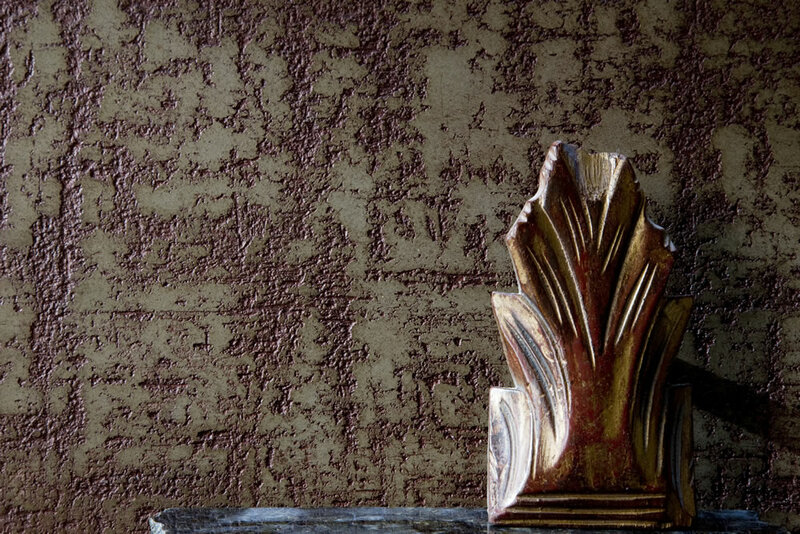 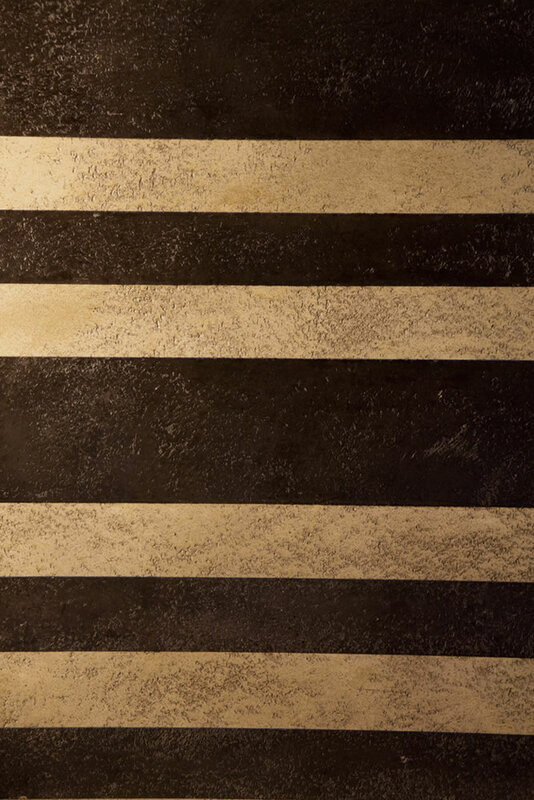 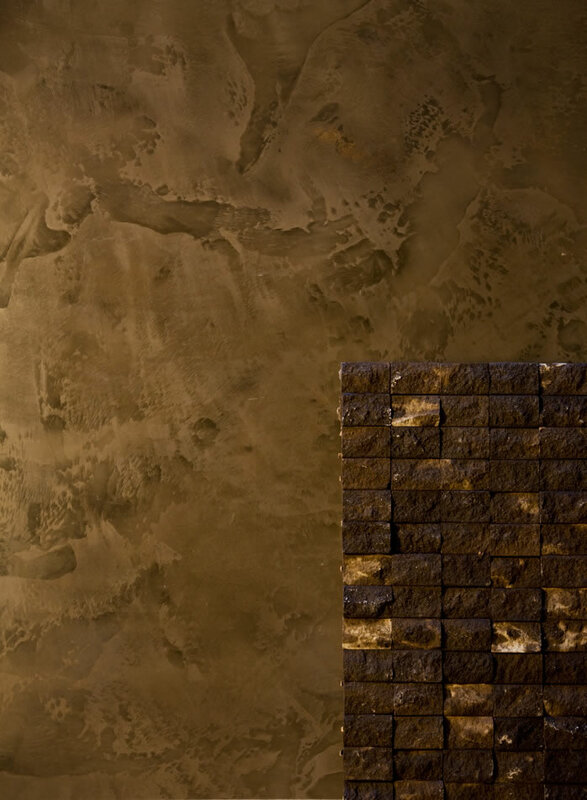 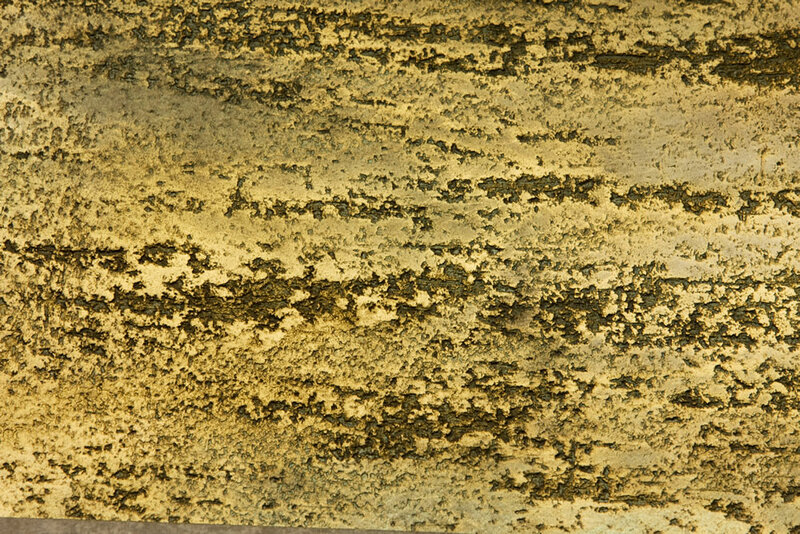 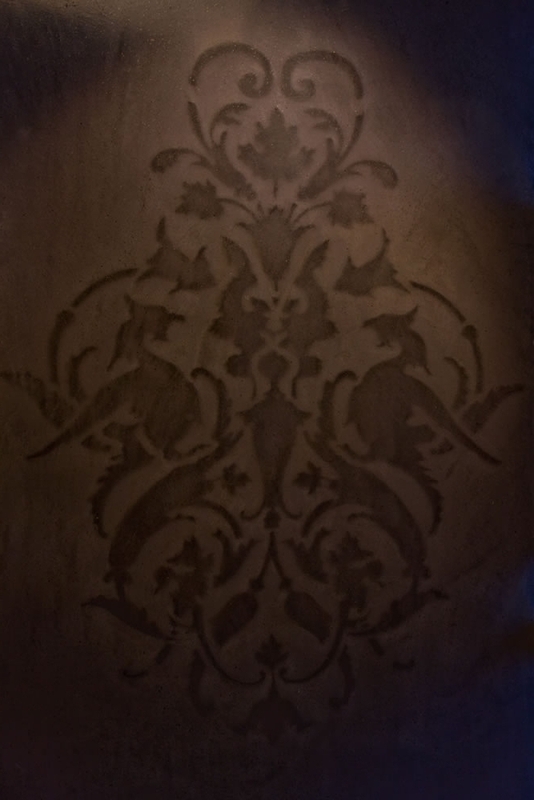 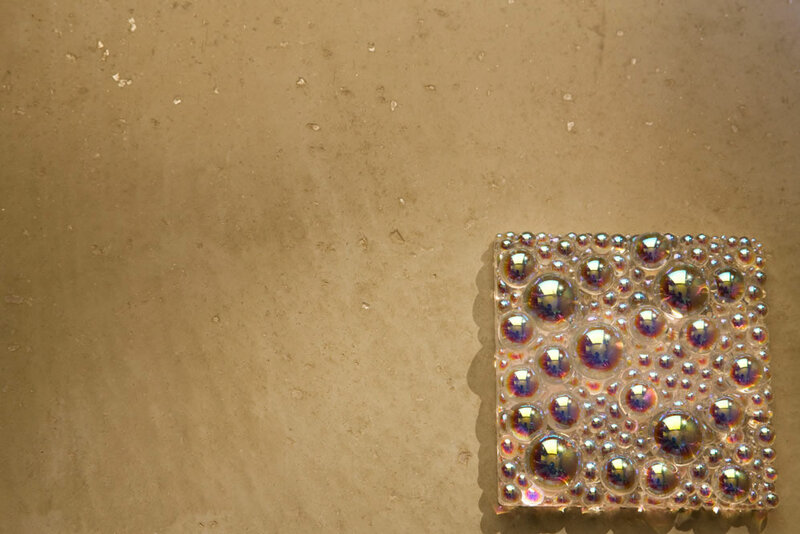 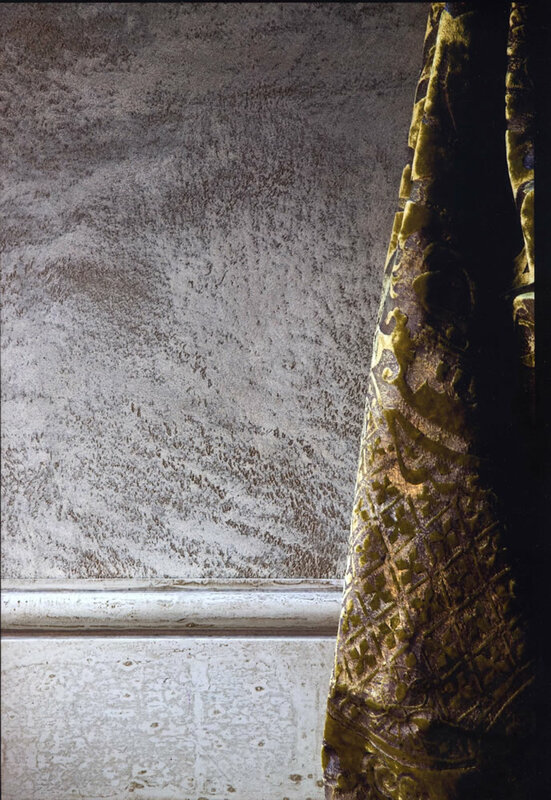 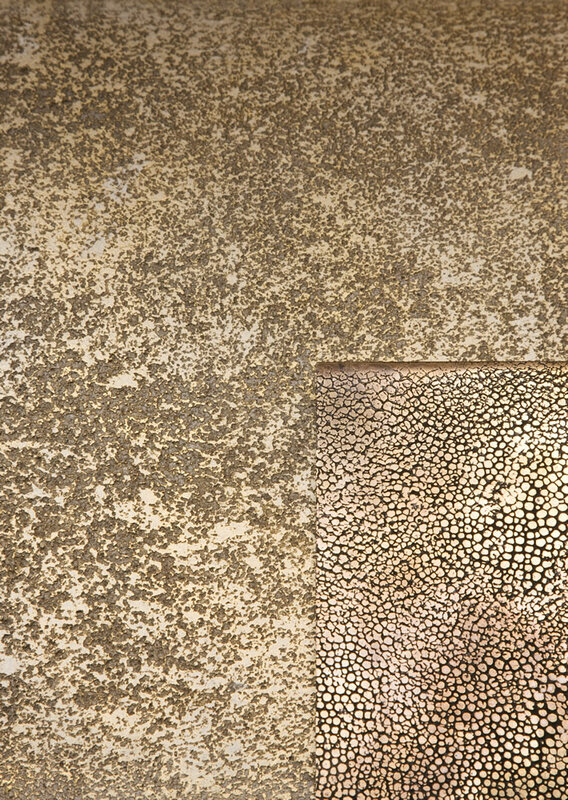 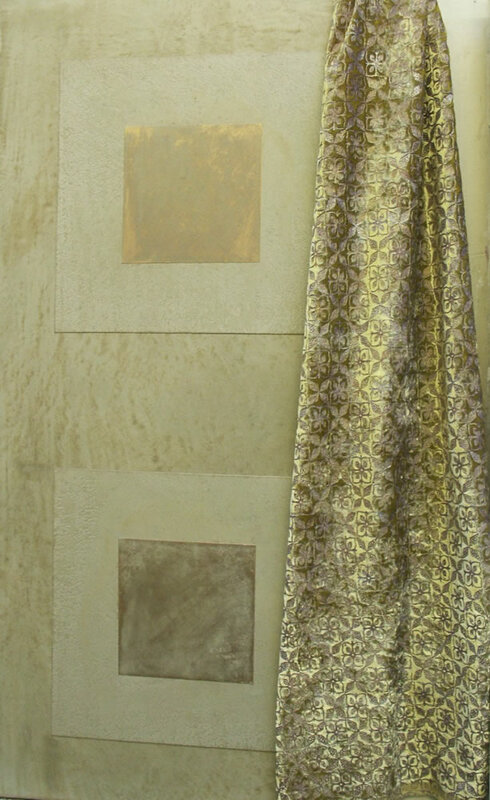 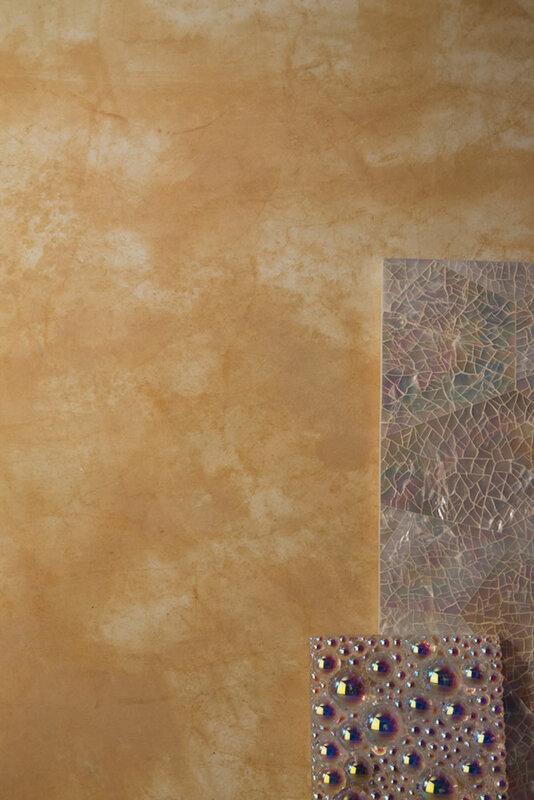 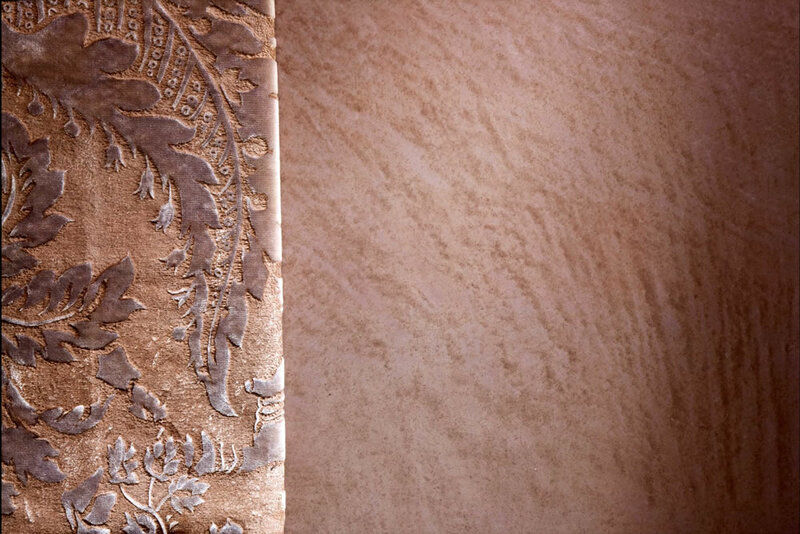 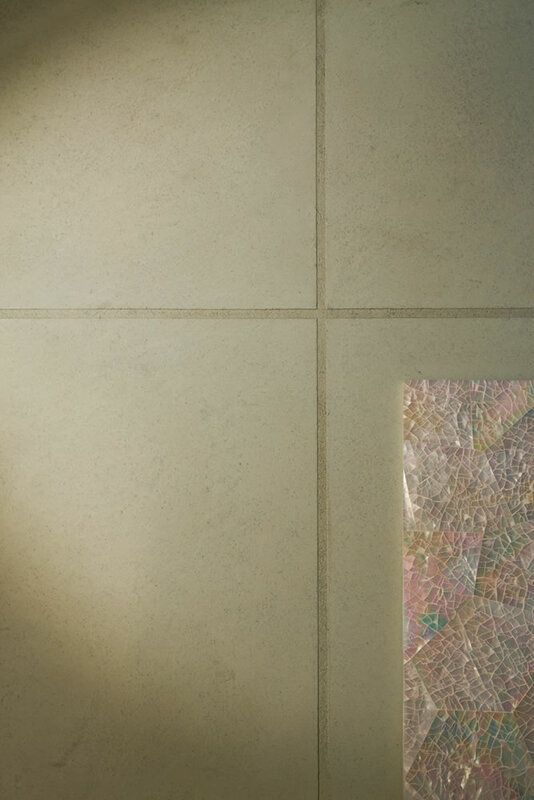 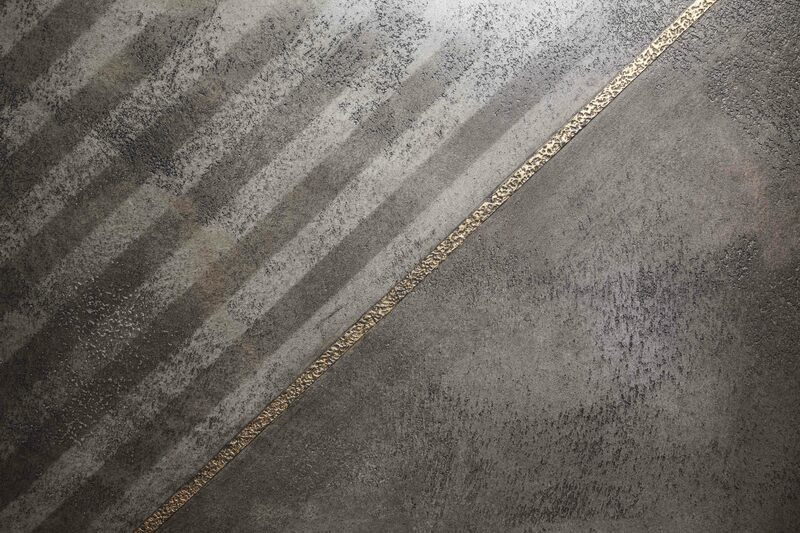 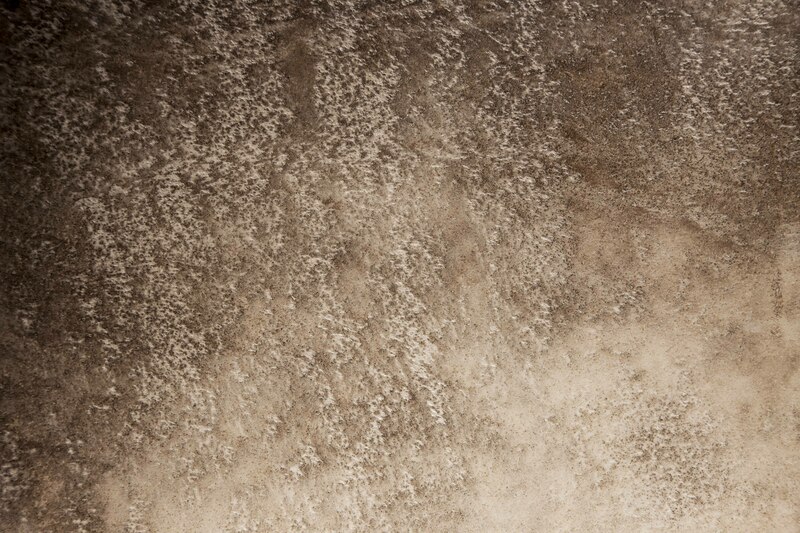 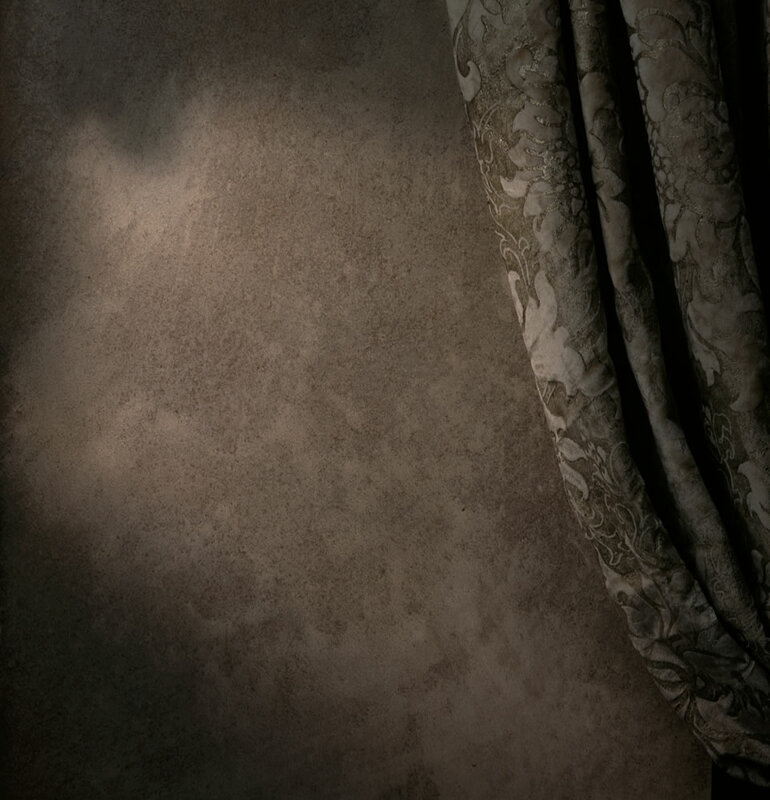 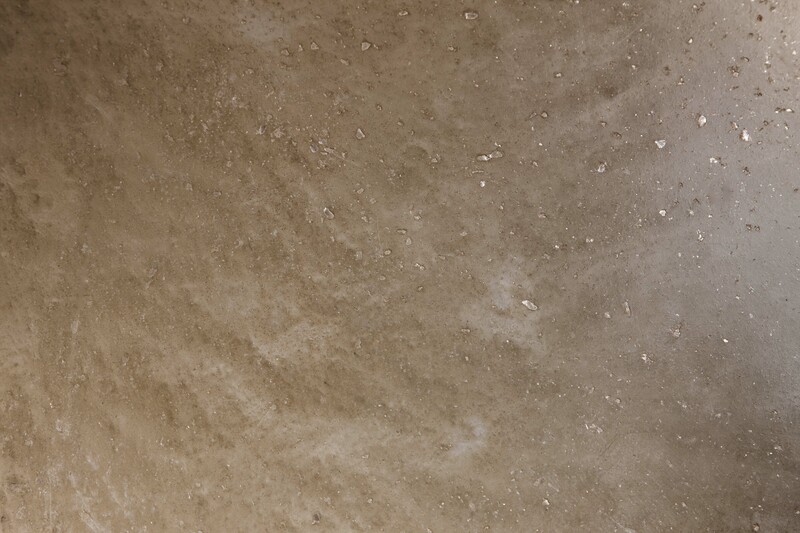 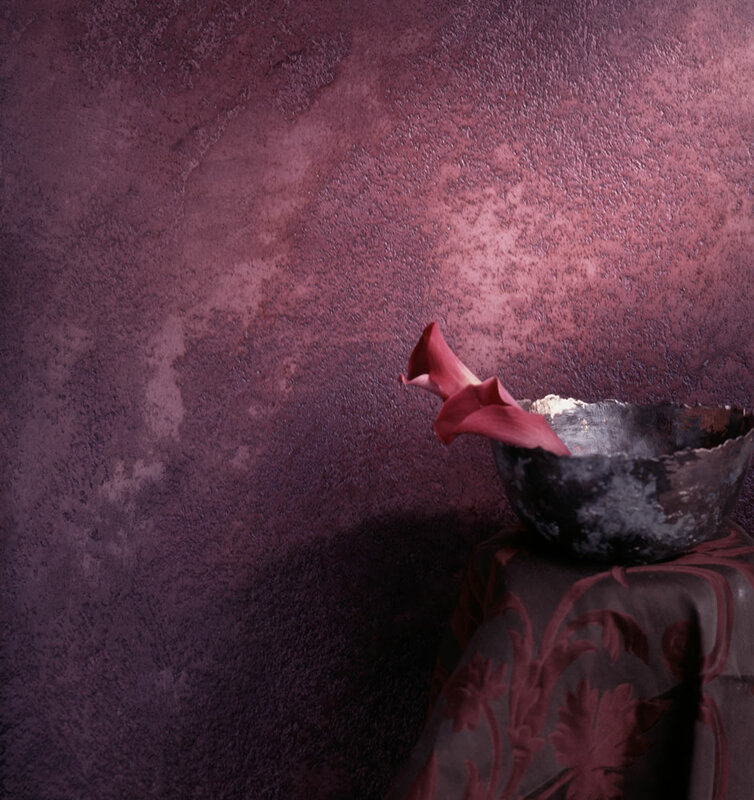 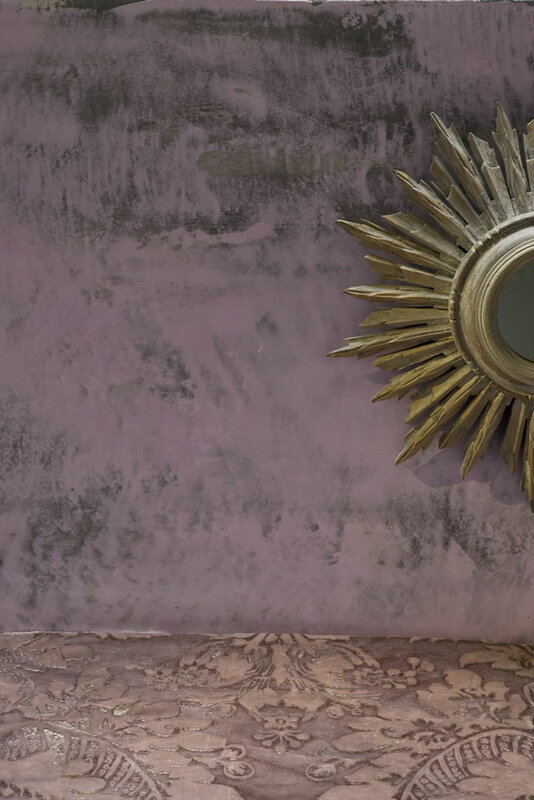 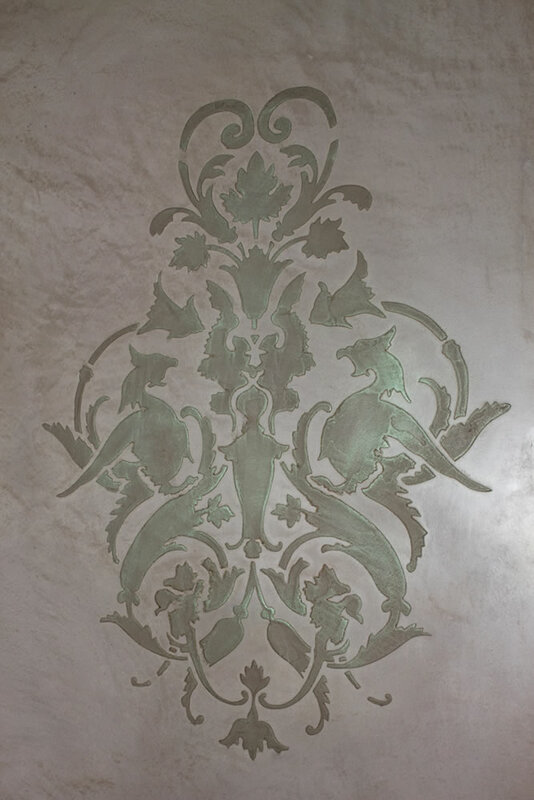 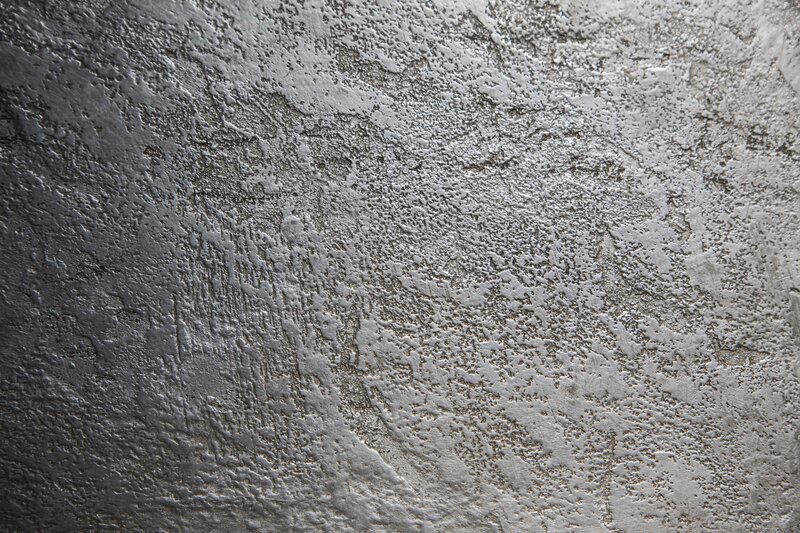 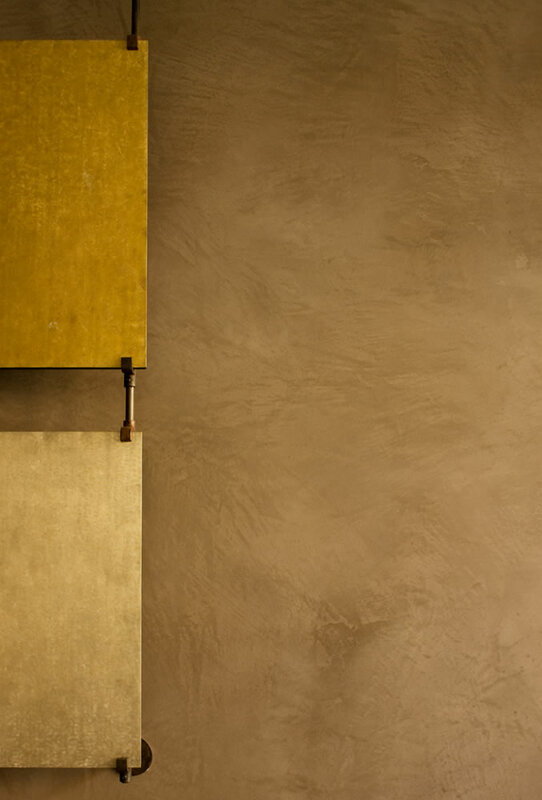 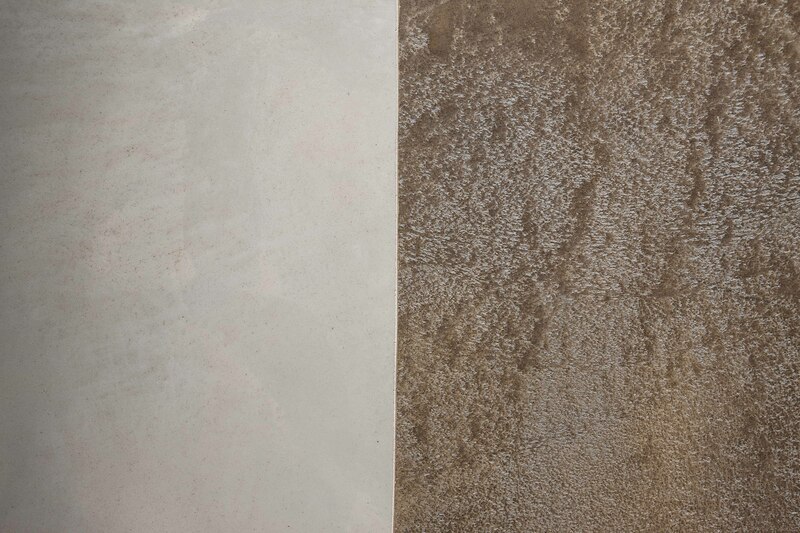 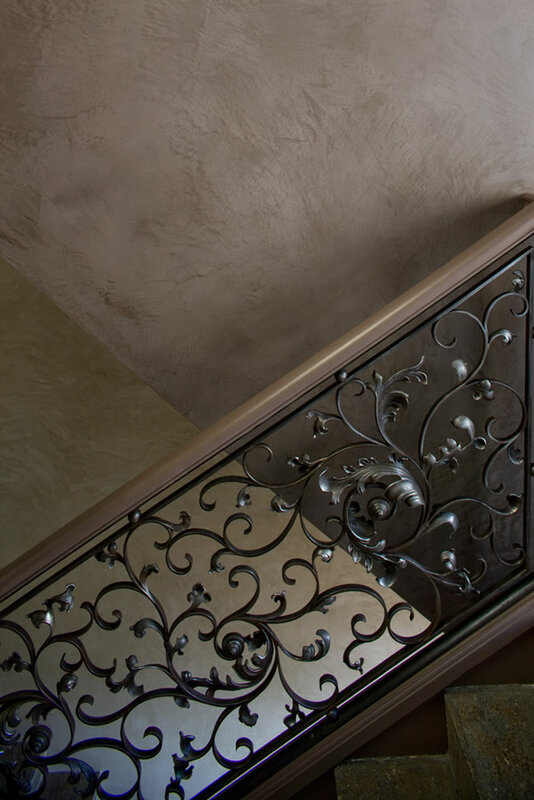 Perucchetti Studio offers traditional Marmorino Venetian stucco of the finest quality producing unique and unsurpassed polished plaster finishes in numerous textures and colours. 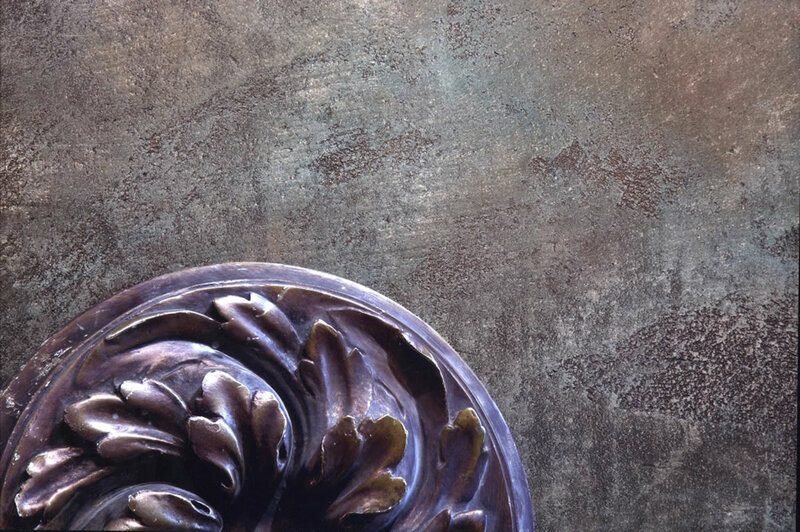 We have updated the process of application to meet the demands of modern day designs, but have maintained our recipe portfolio archived from ancient times to emulate exquisite and delicate but durable finishes to suit all types of projects. 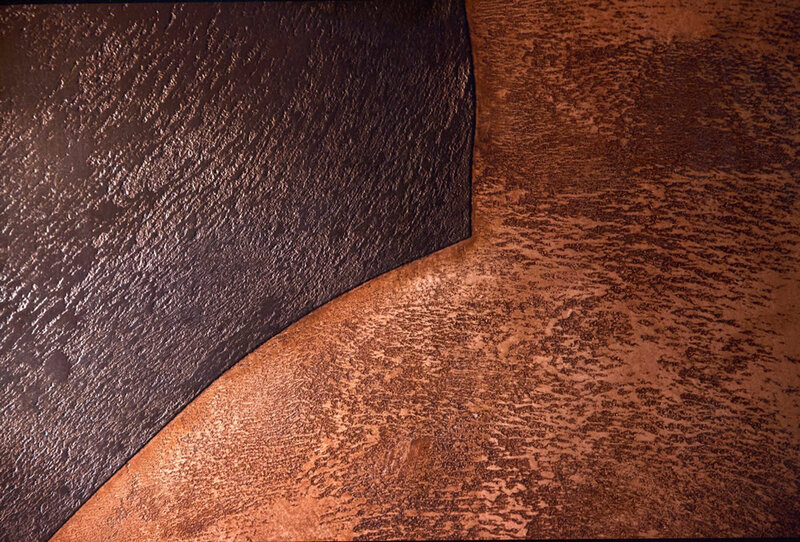 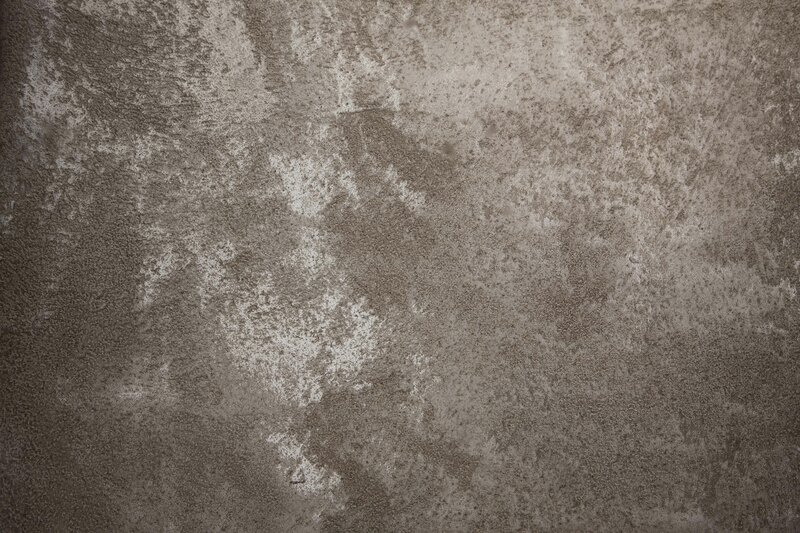 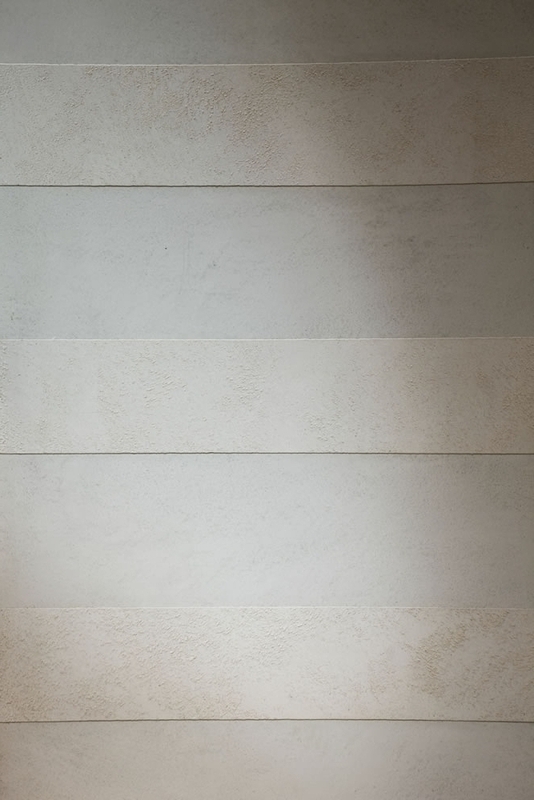 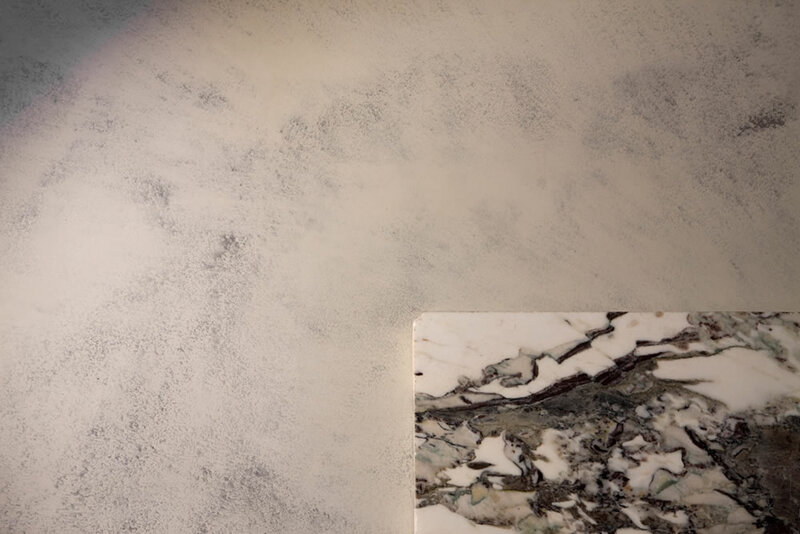 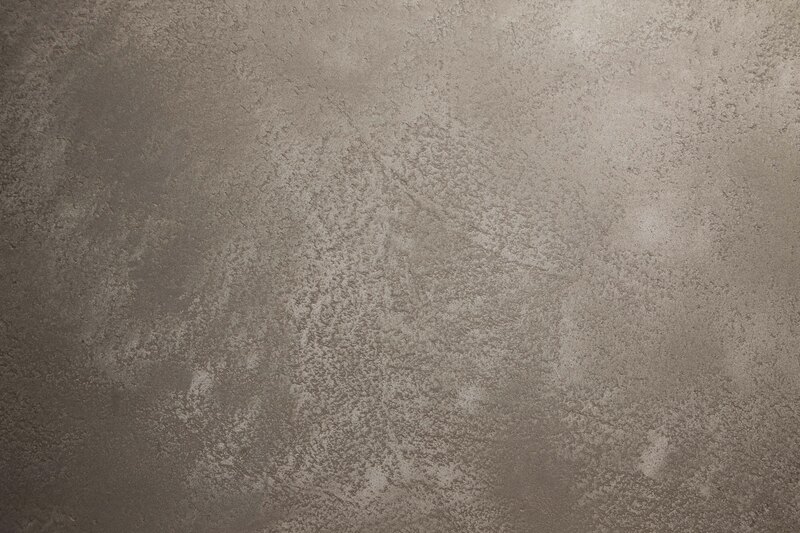 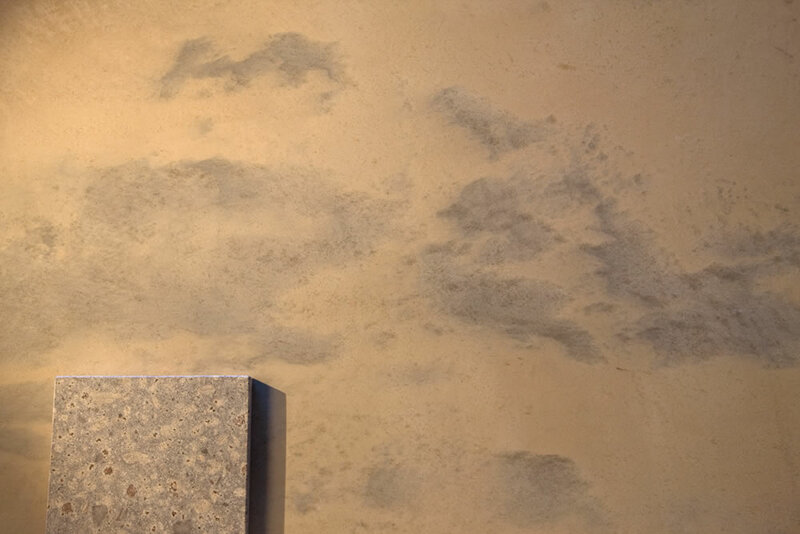 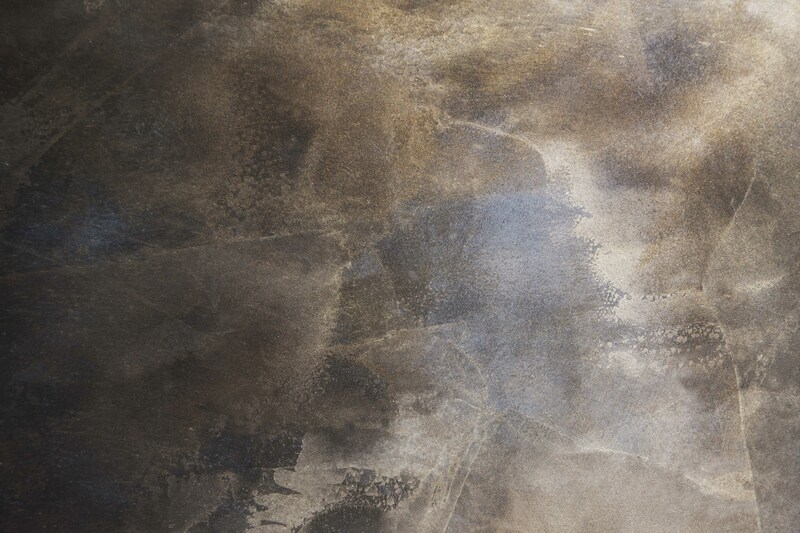 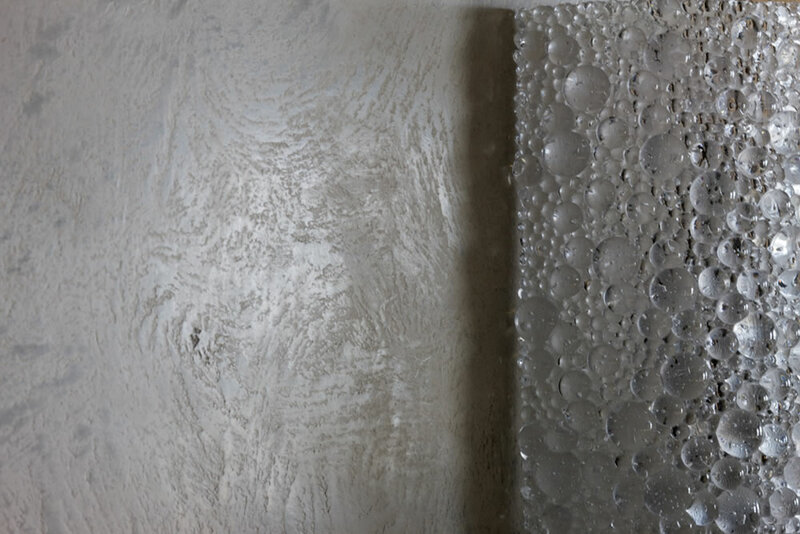 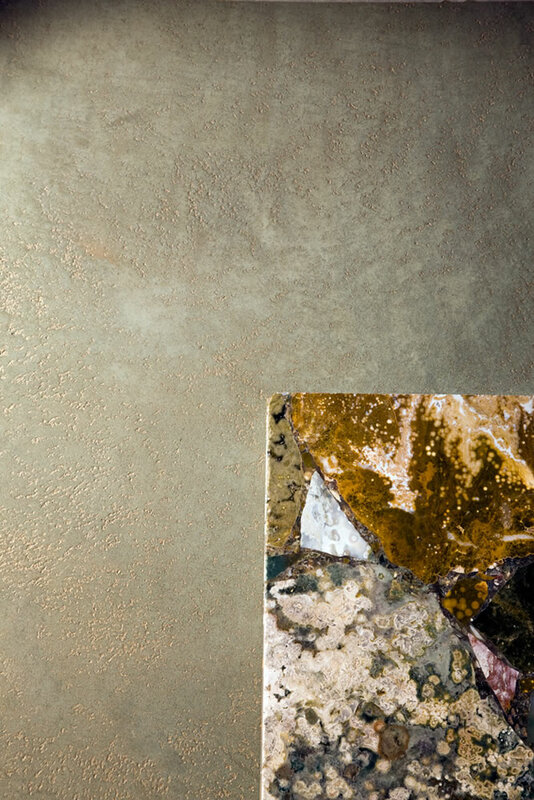 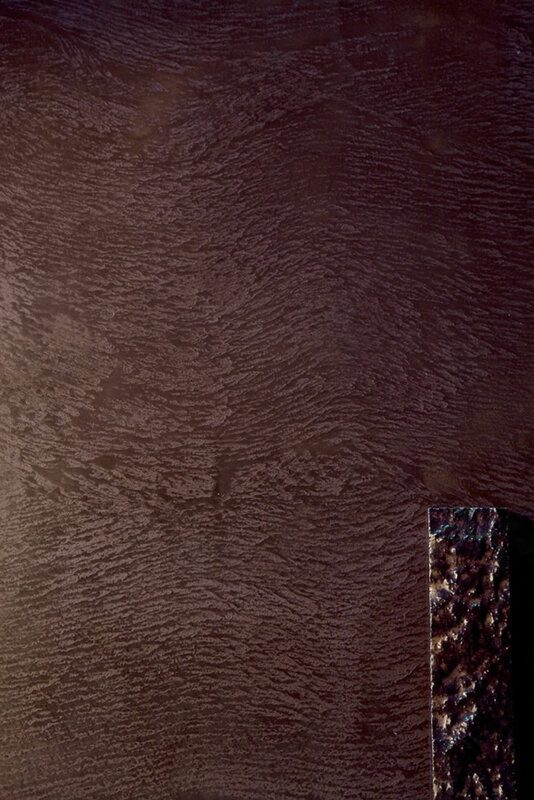 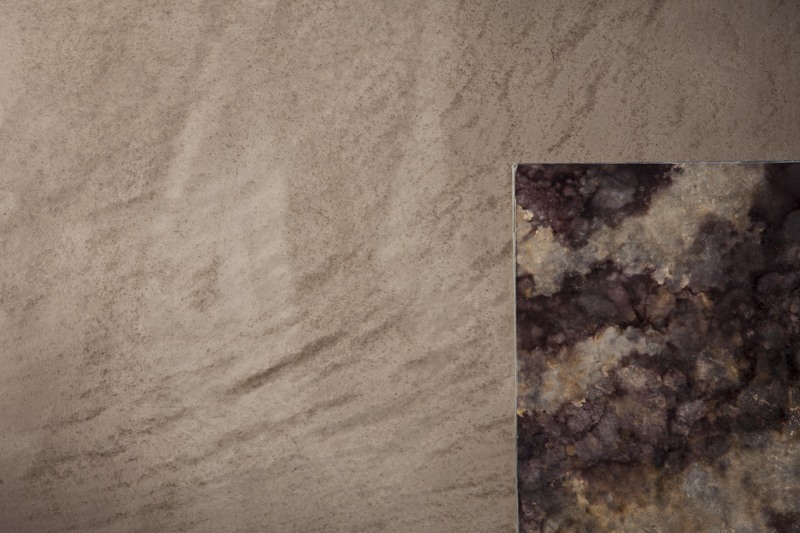 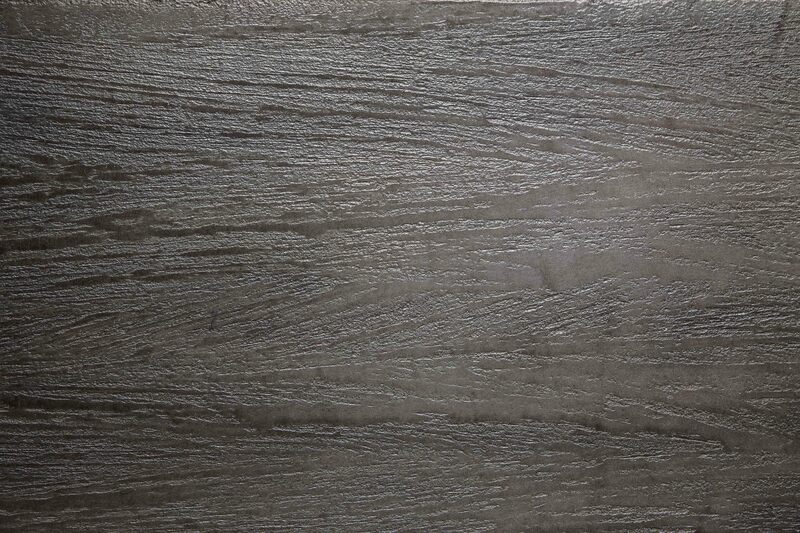 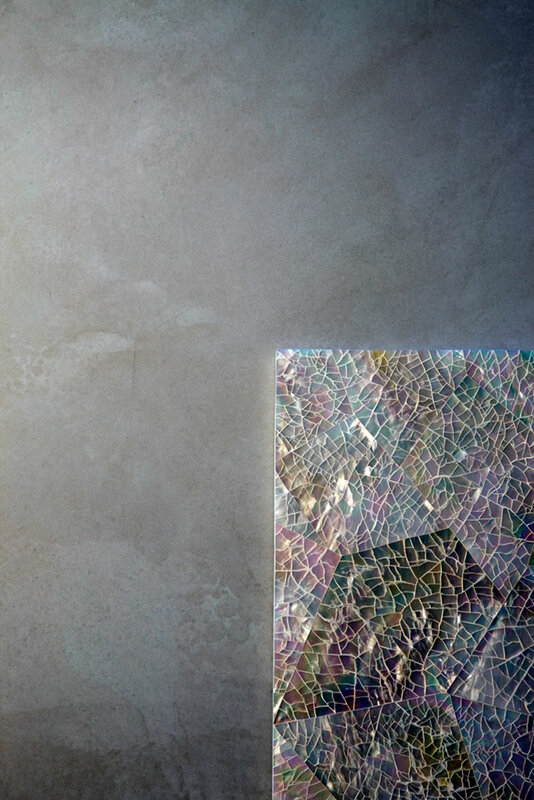 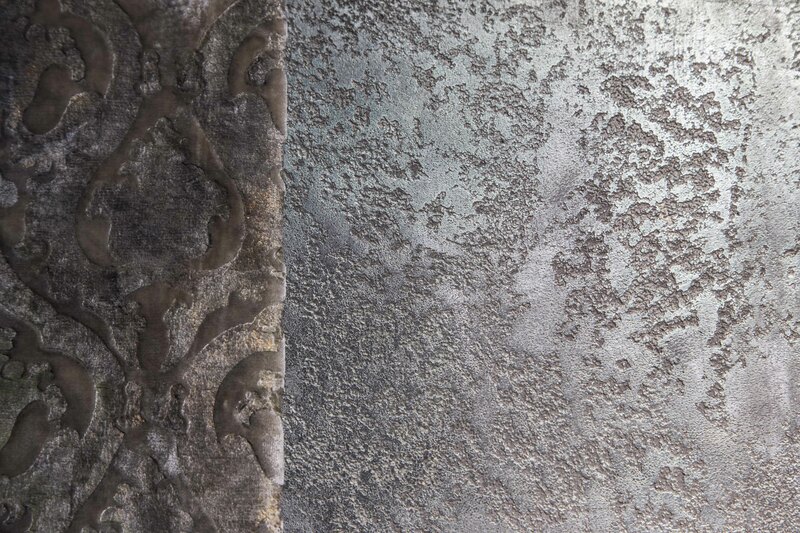 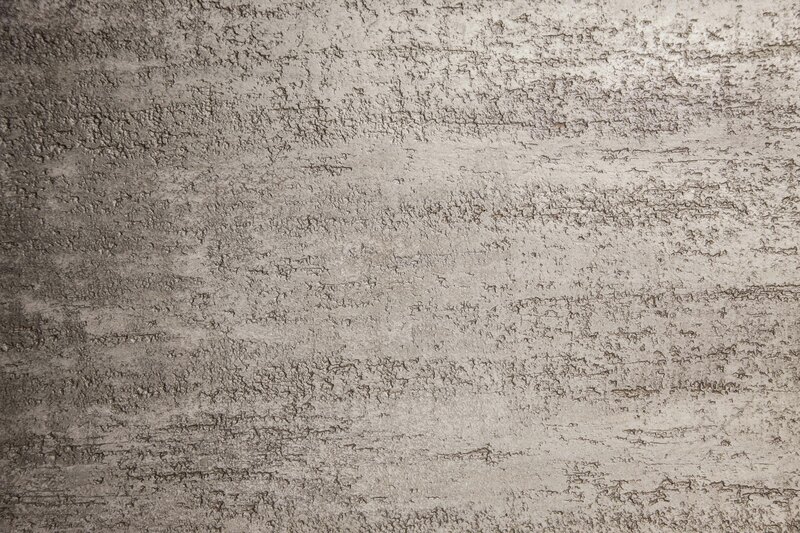 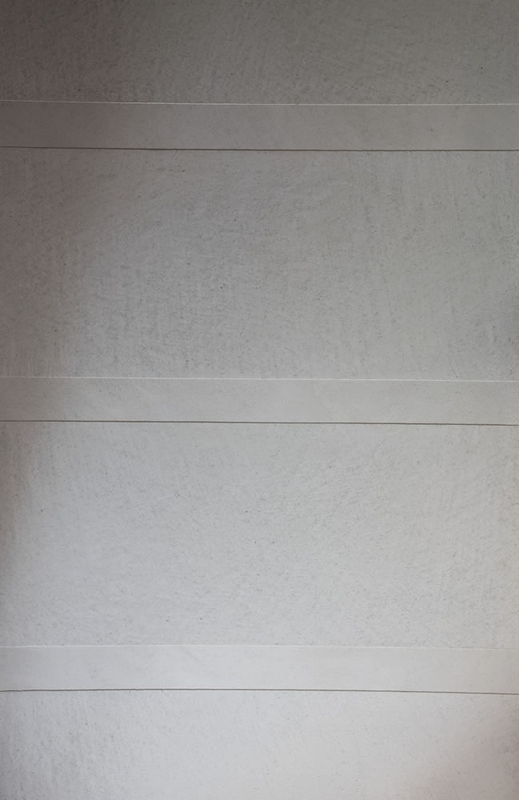 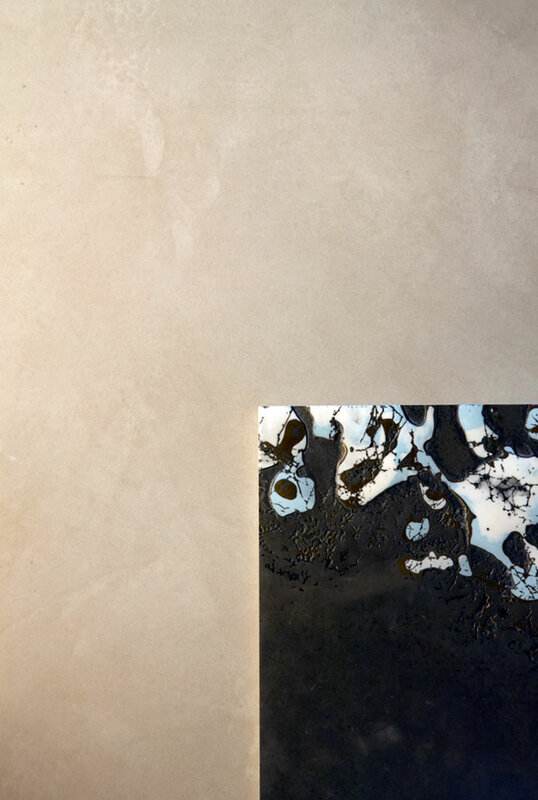 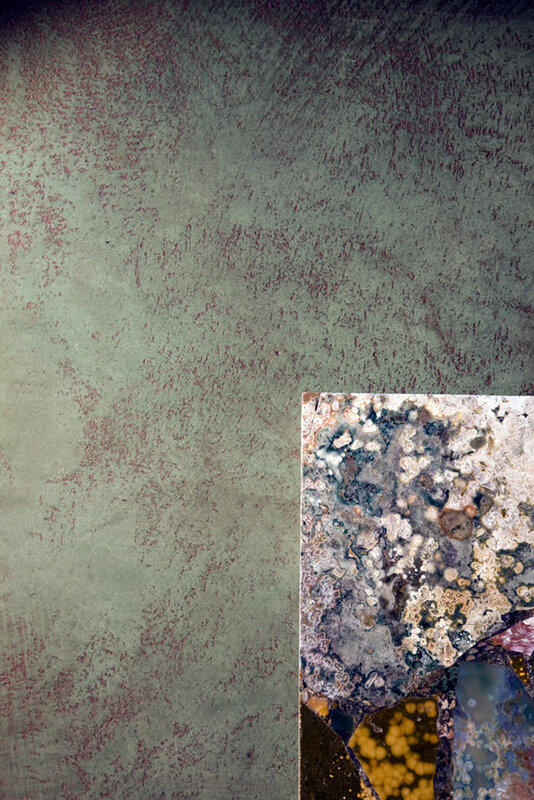 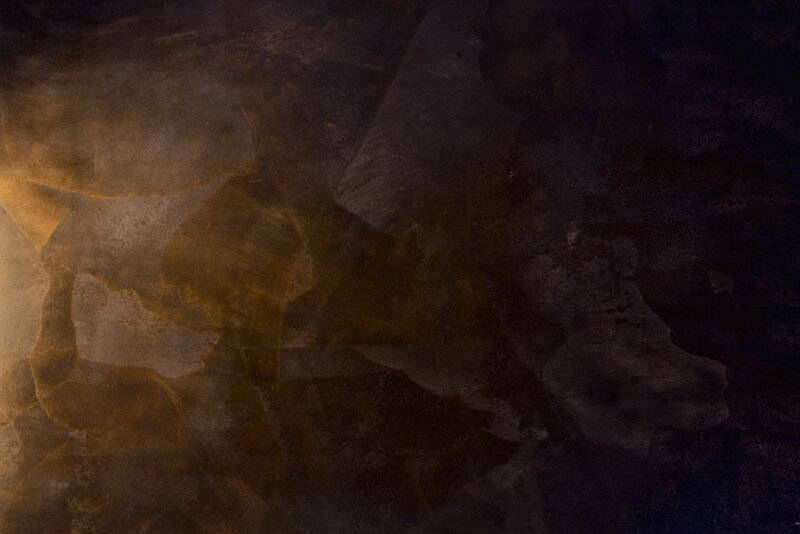 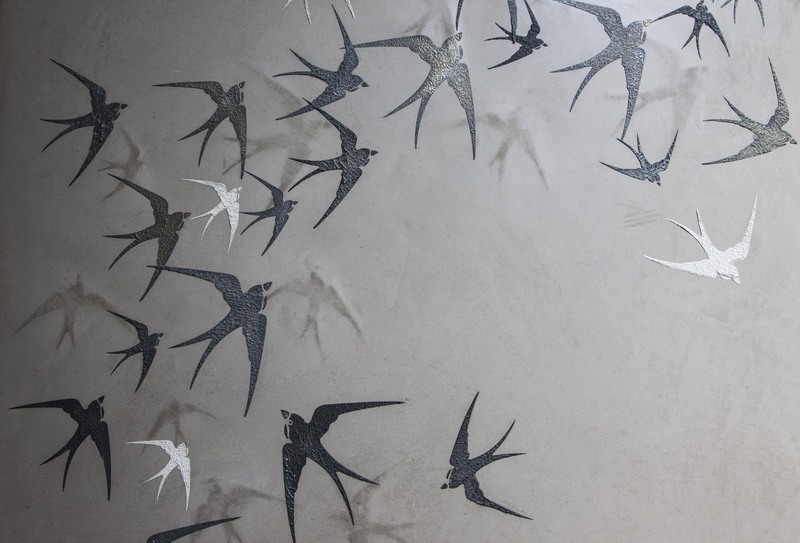 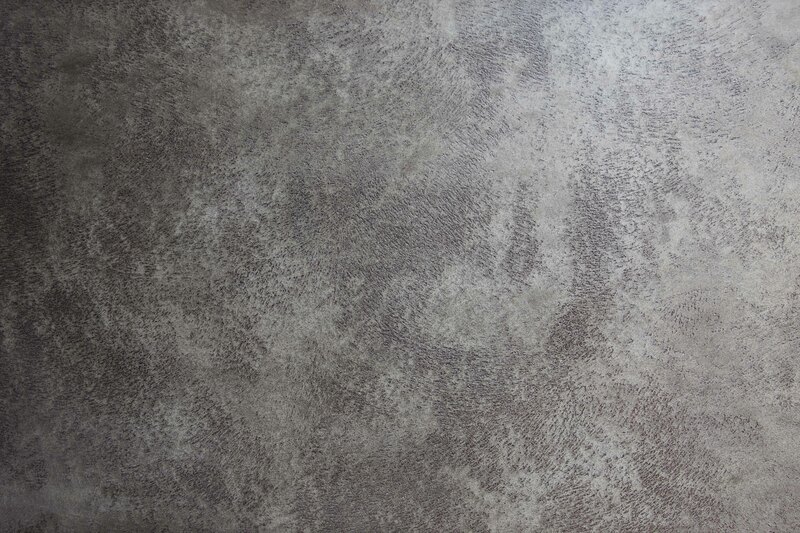 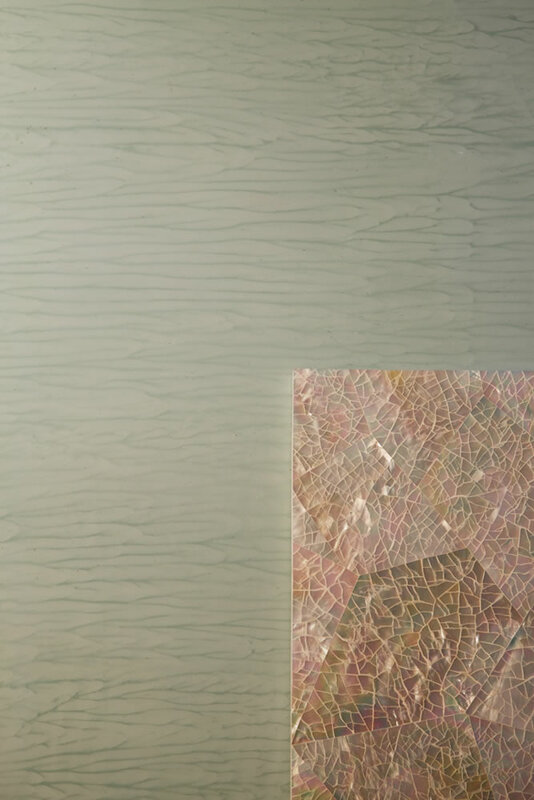 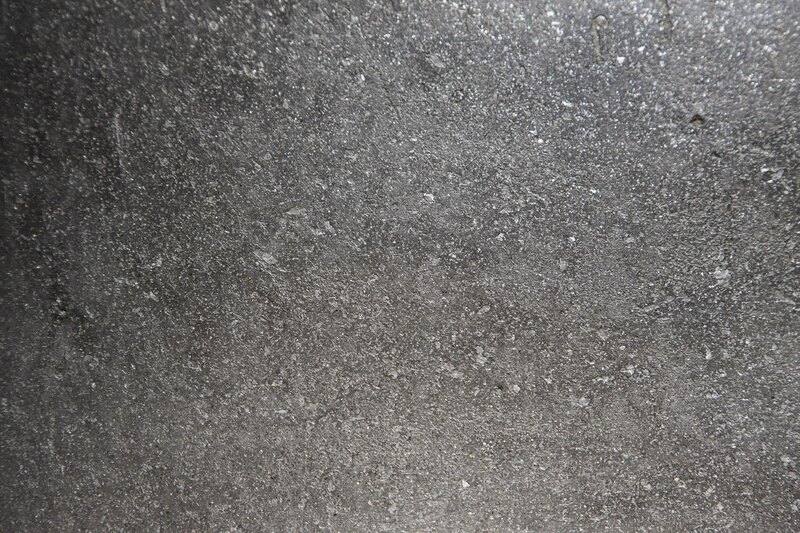 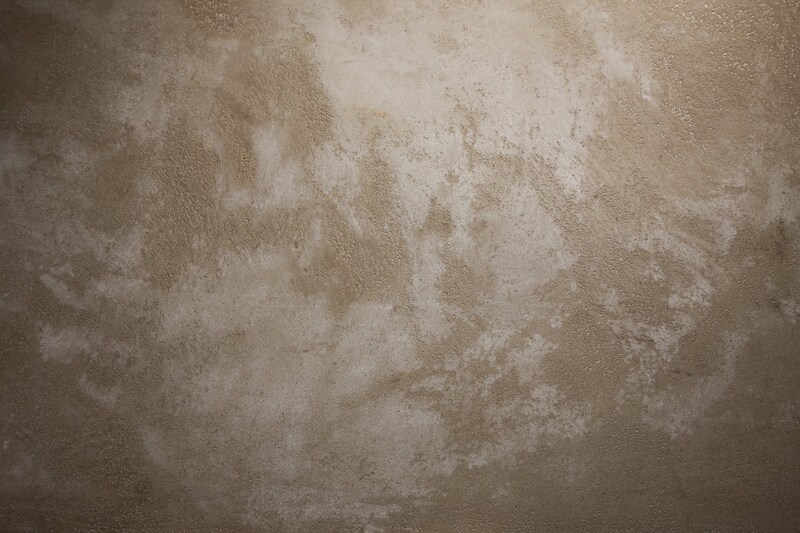 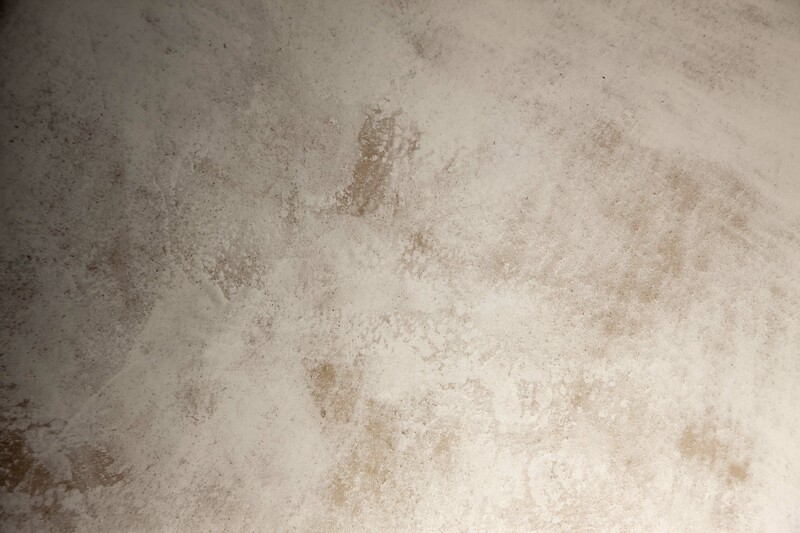 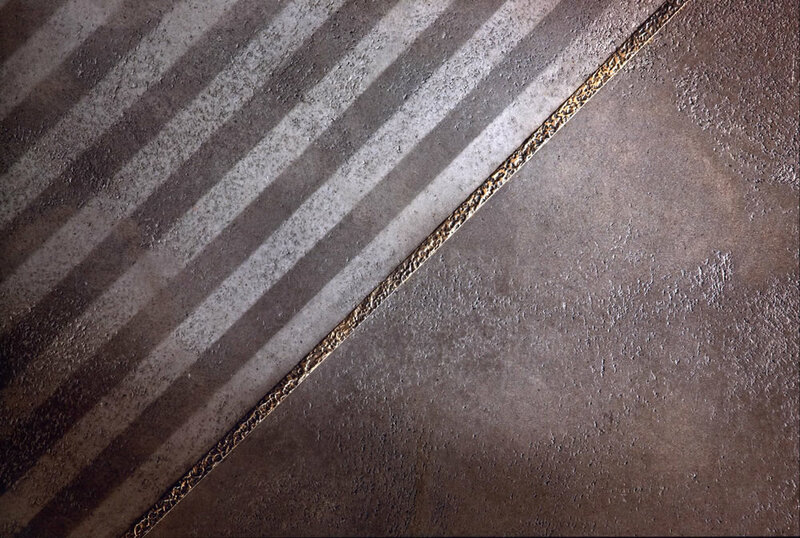 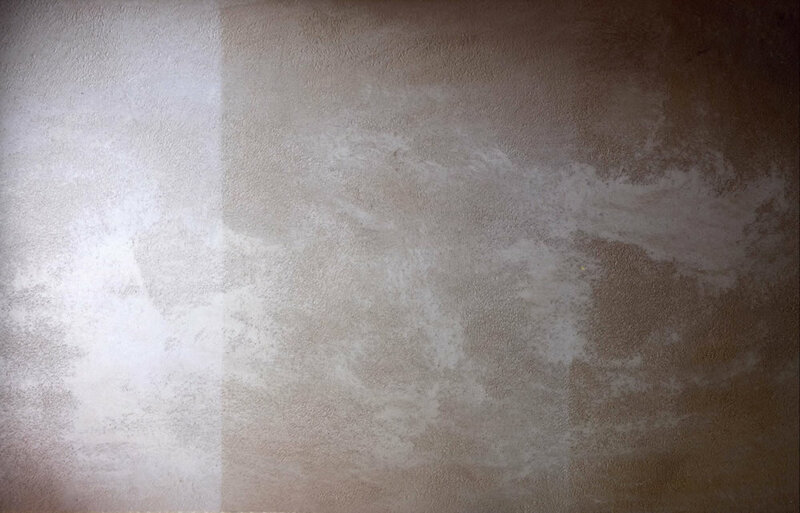 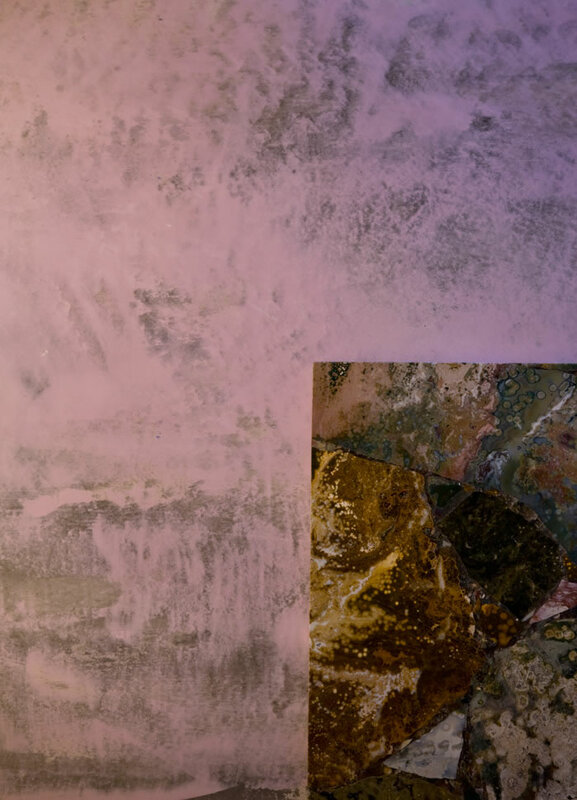 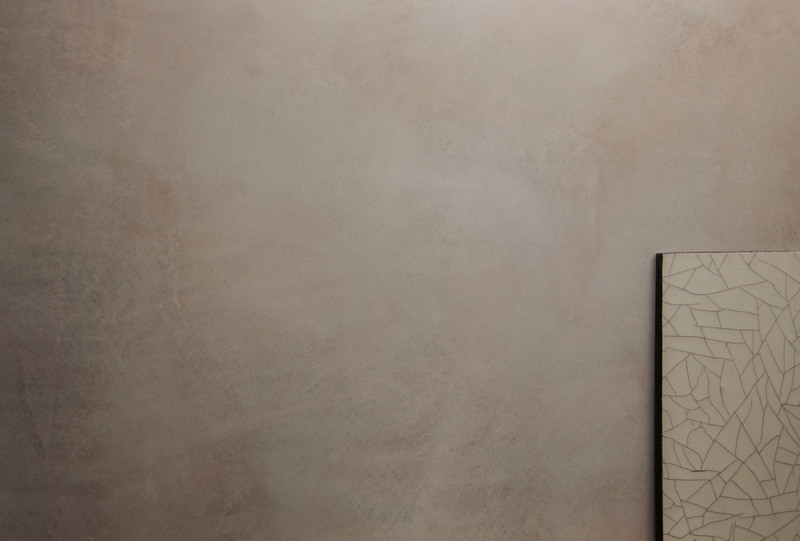 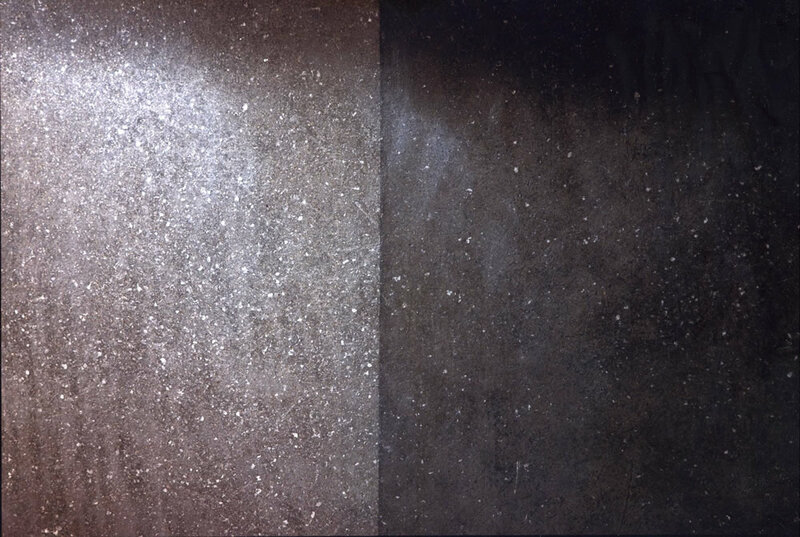 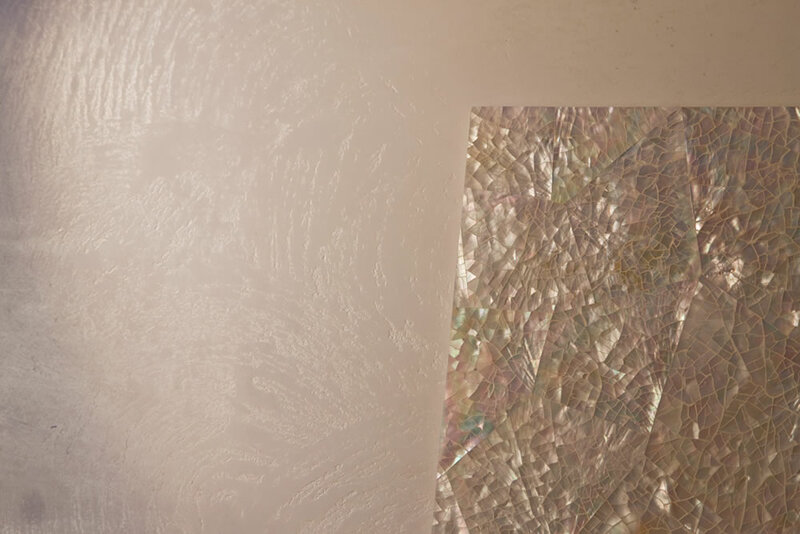 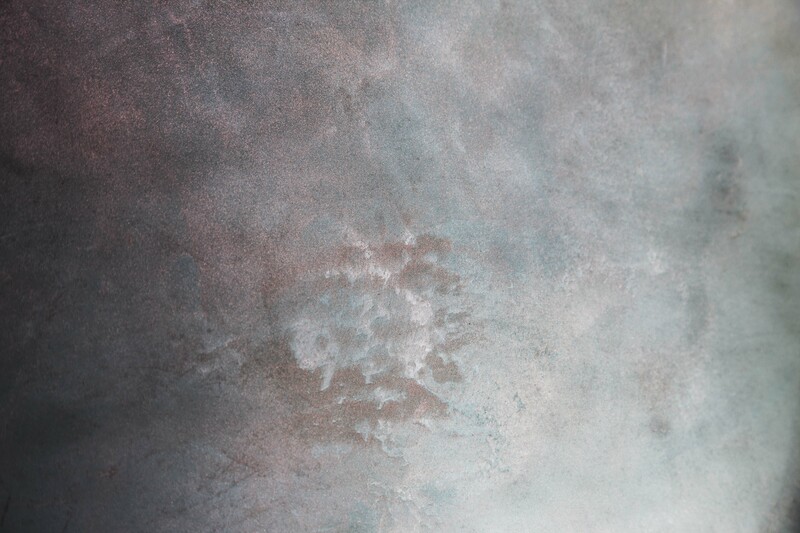 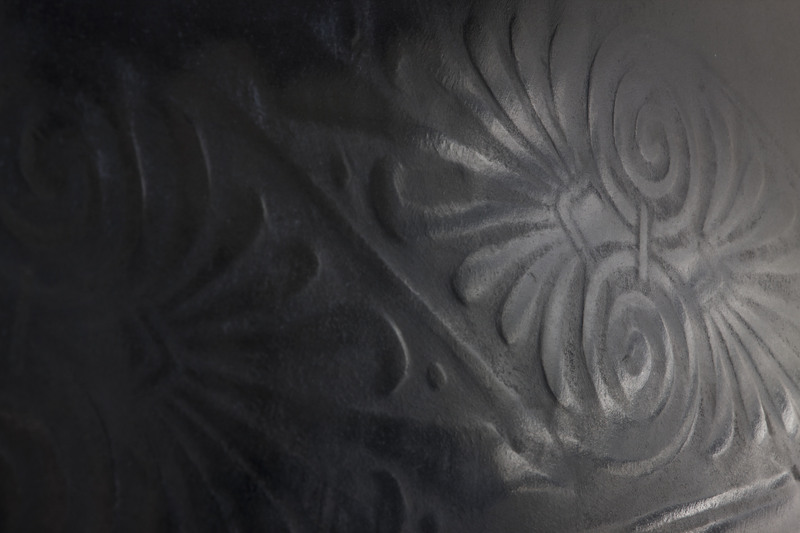 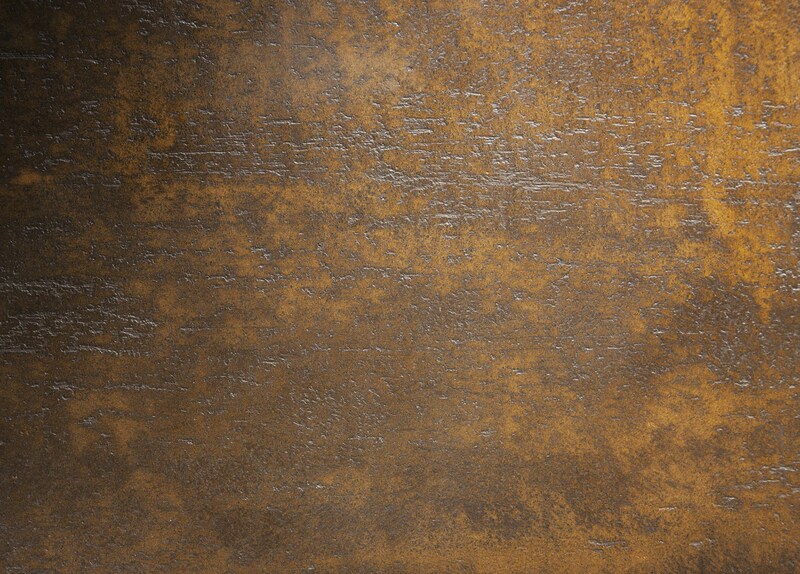 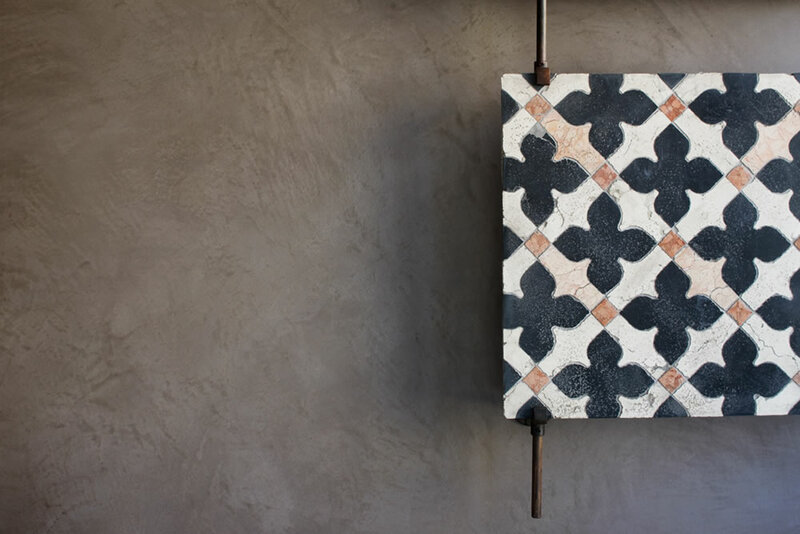 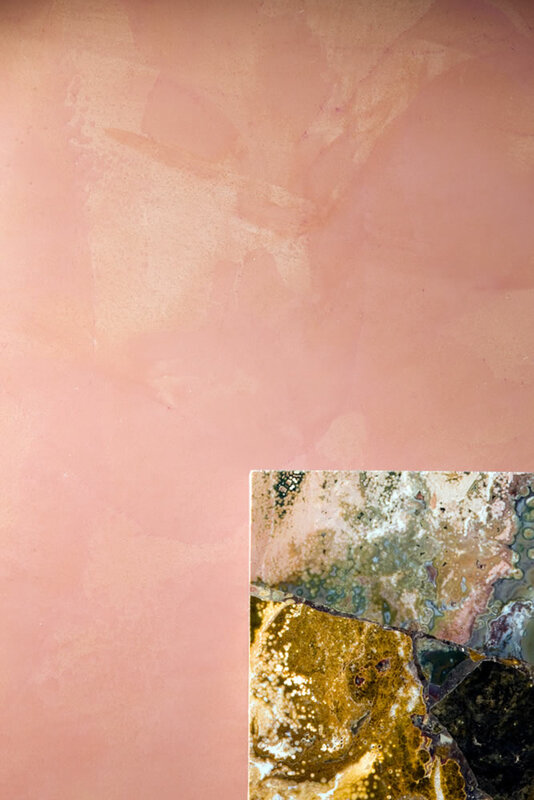 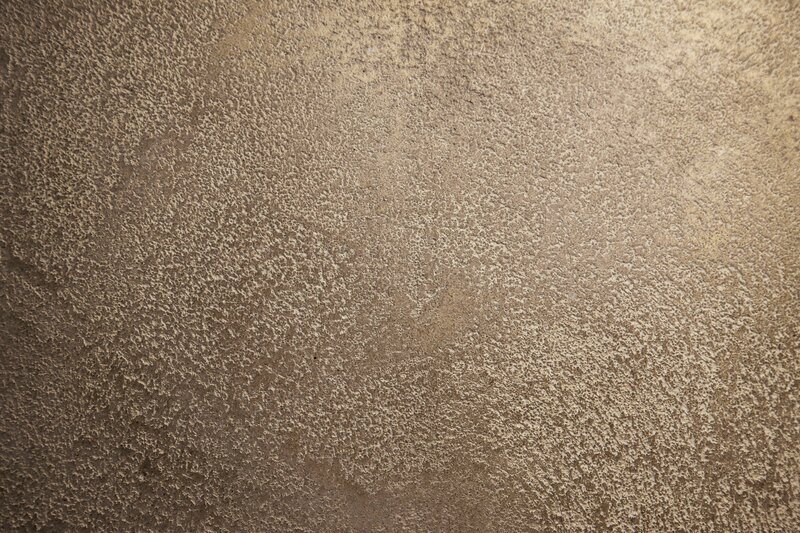 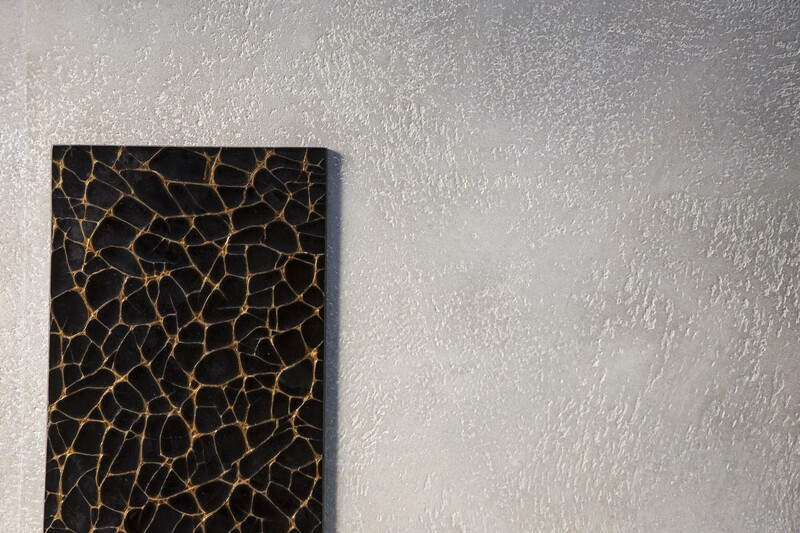 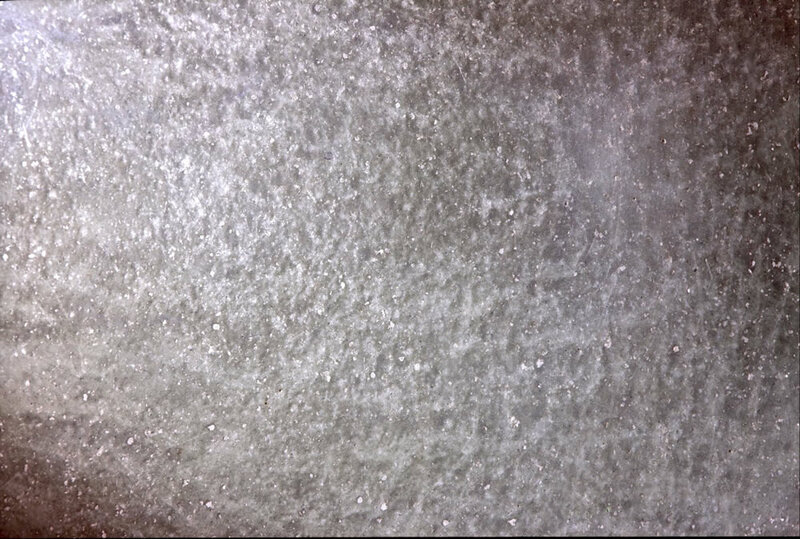 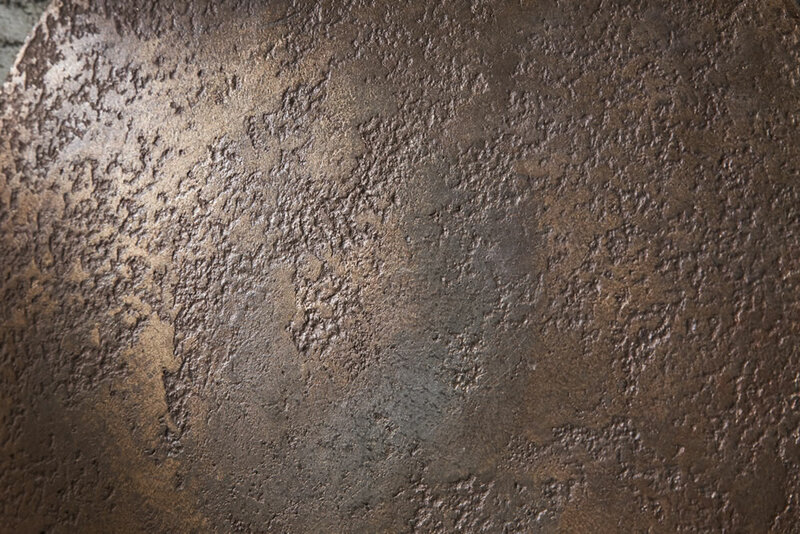 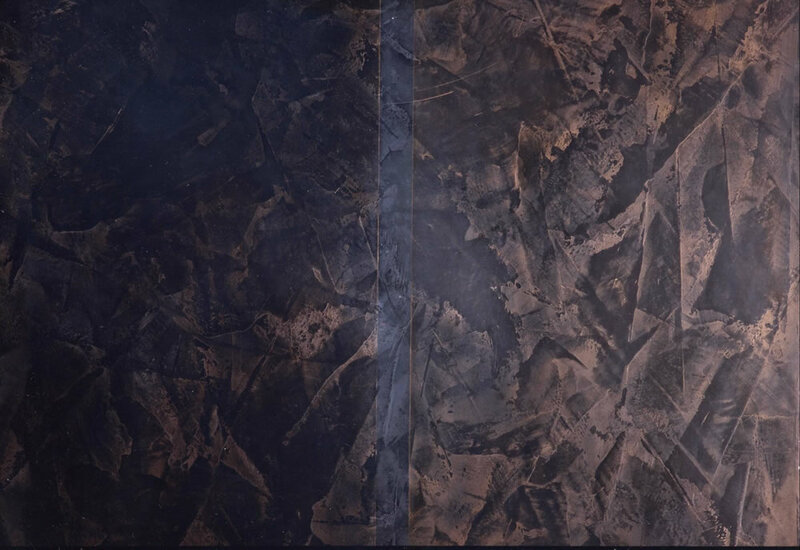 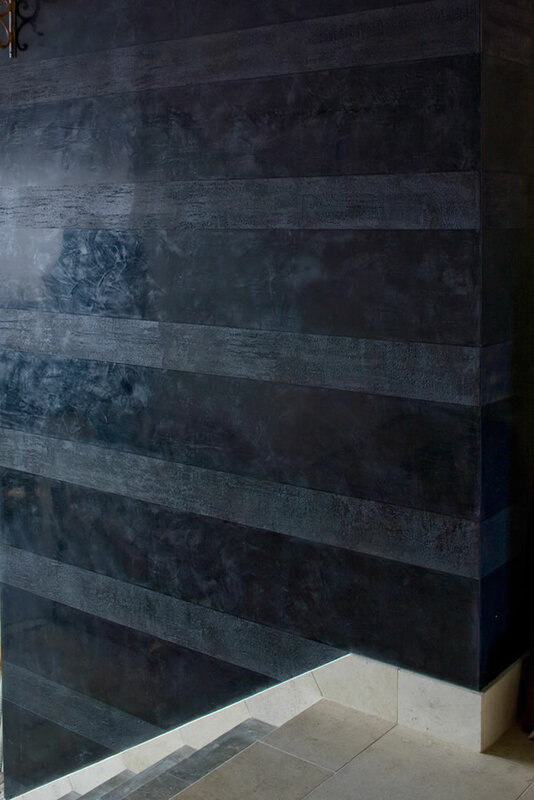 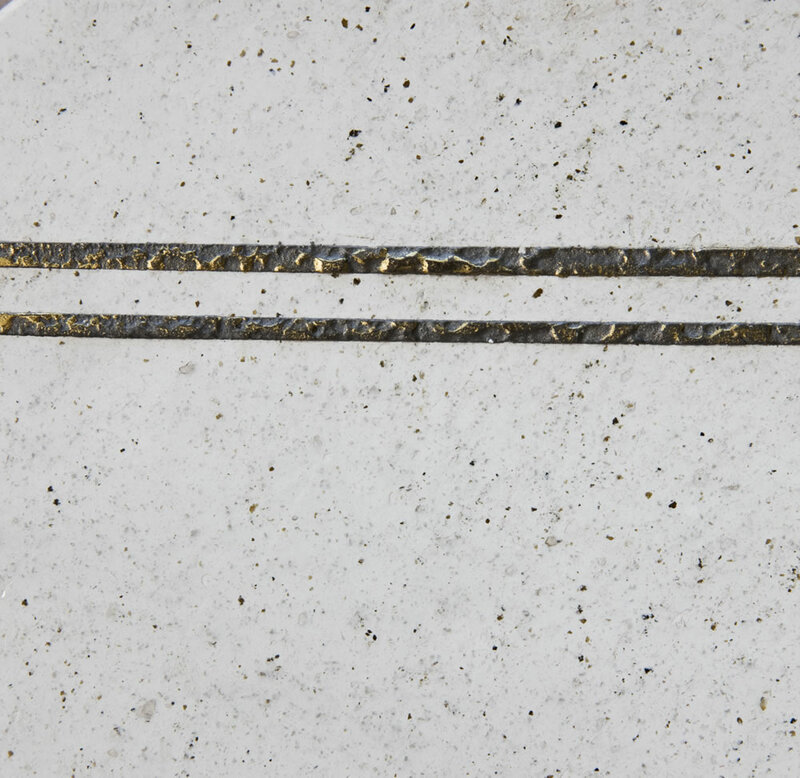 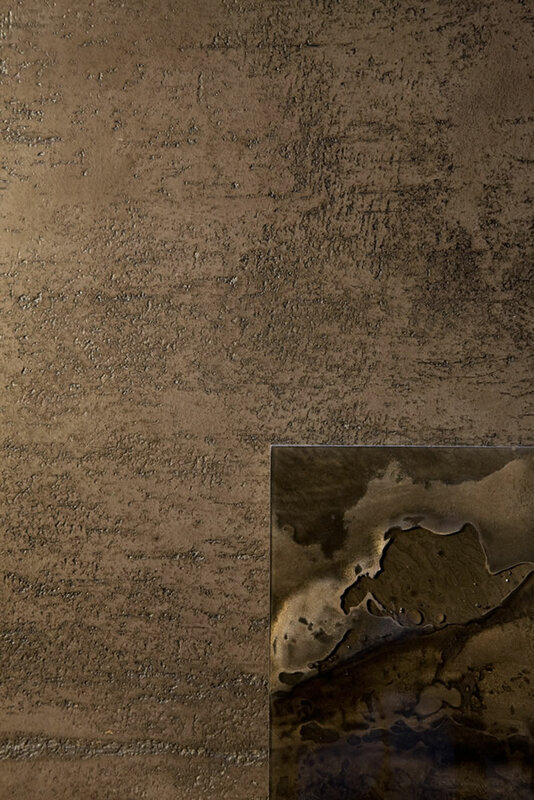 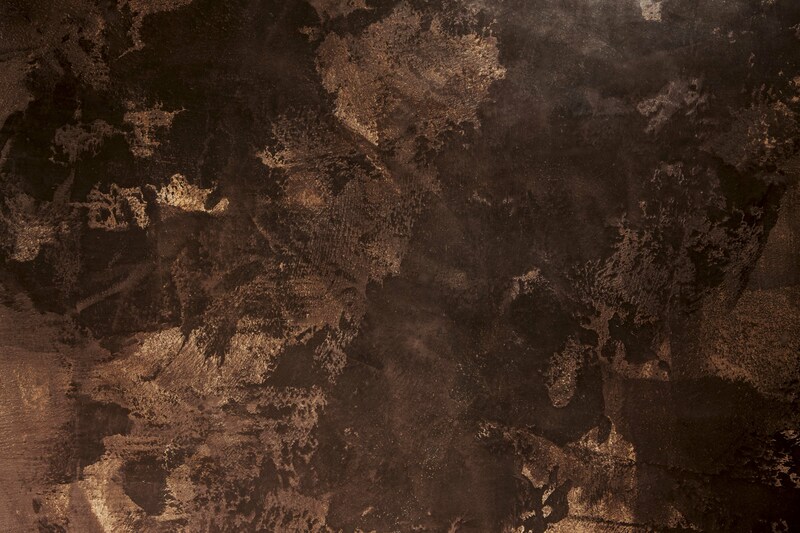 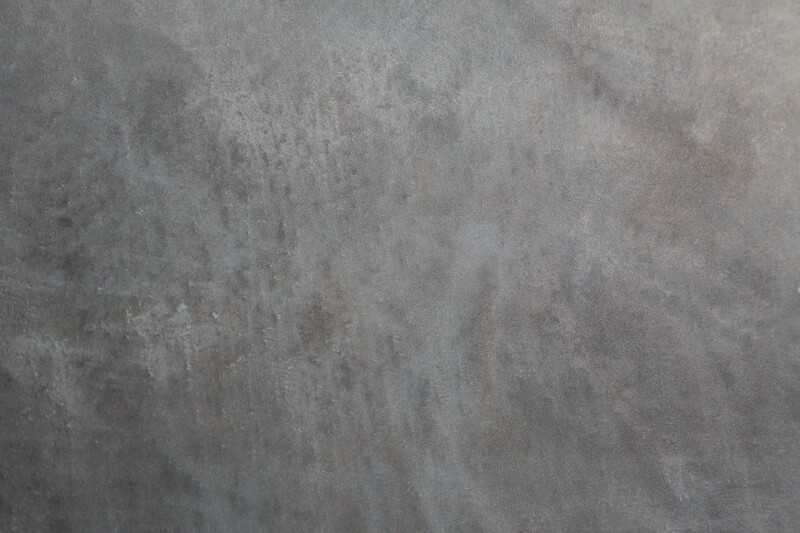 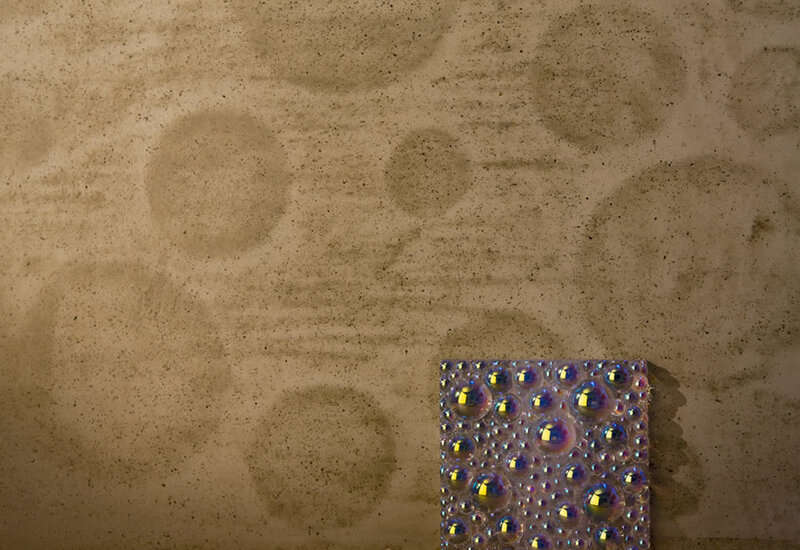 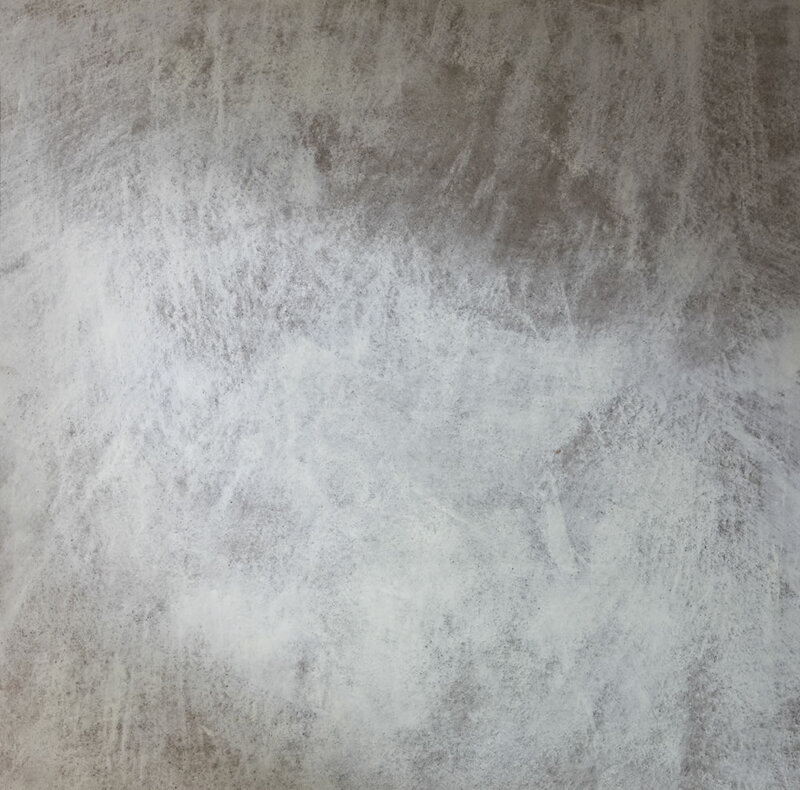 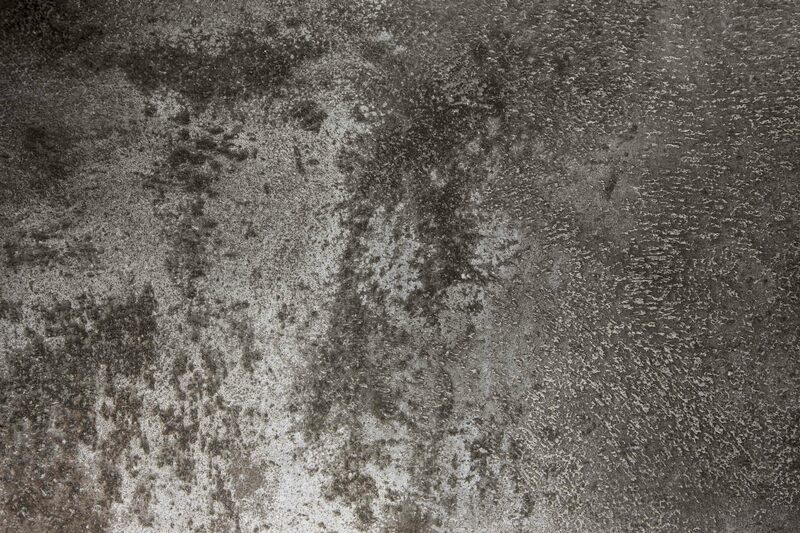 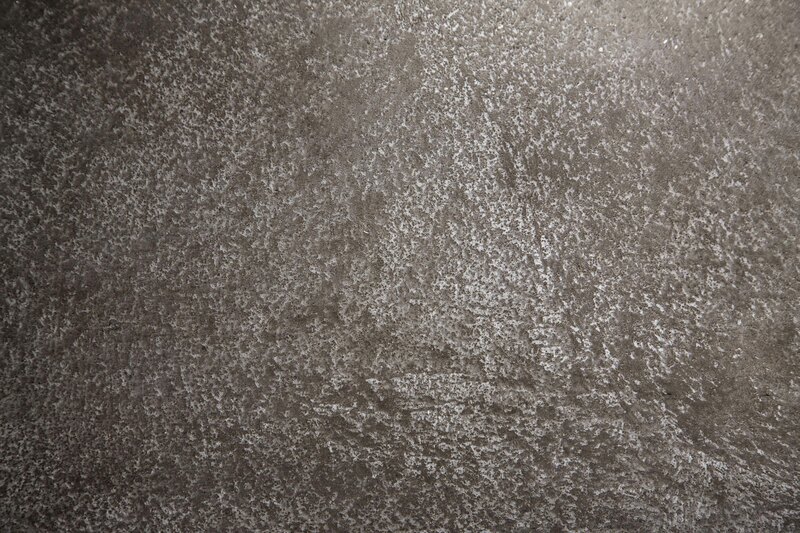 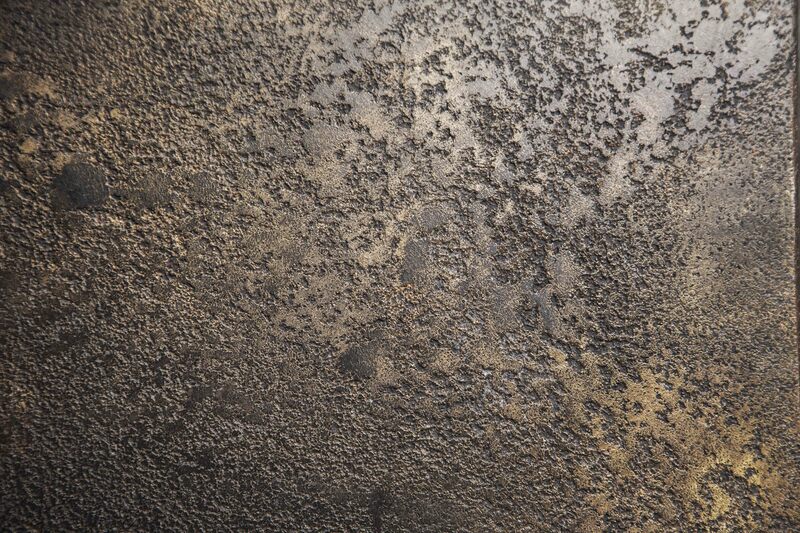 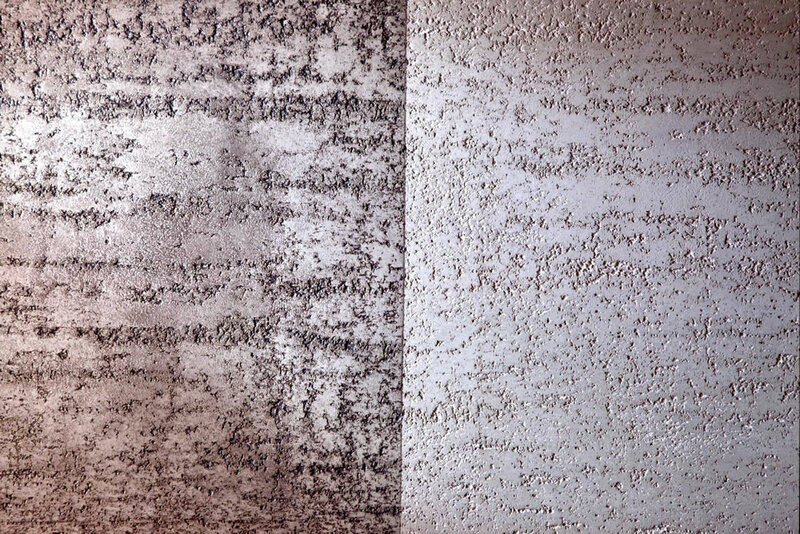 The Marmorino polished plaster is renowned for its versatility and durability and can be used to enrich traditional design schemes and contemporary projects. 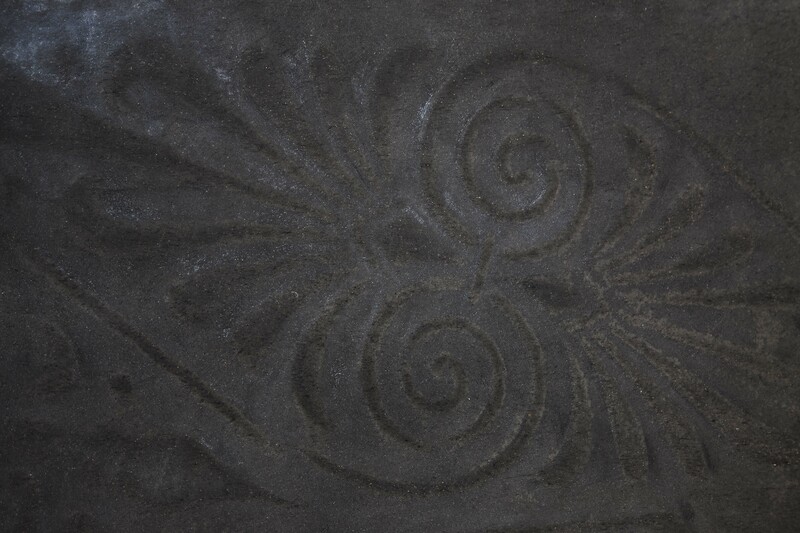 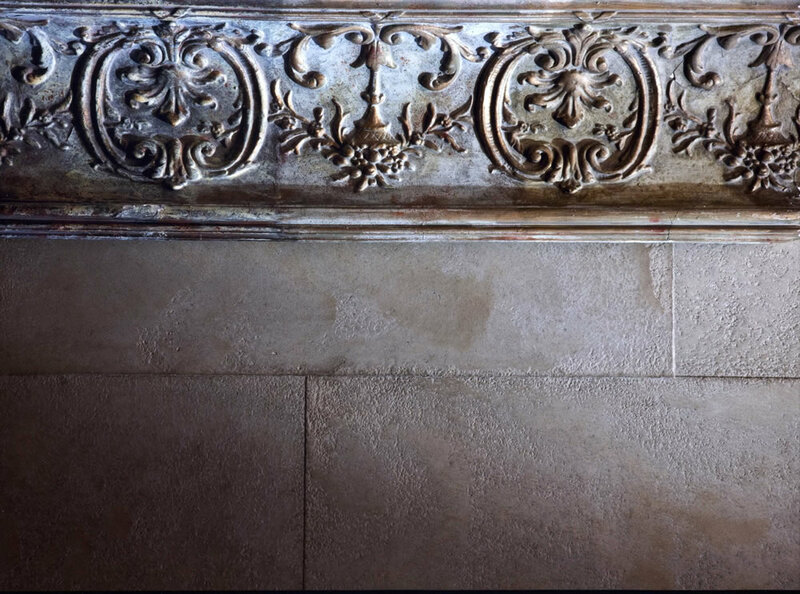 It is equally ideal for the replication of architectural features such as classic stonework, indented or embossed patterns and antique patinas from opaque colours to the translucency of alabaster. 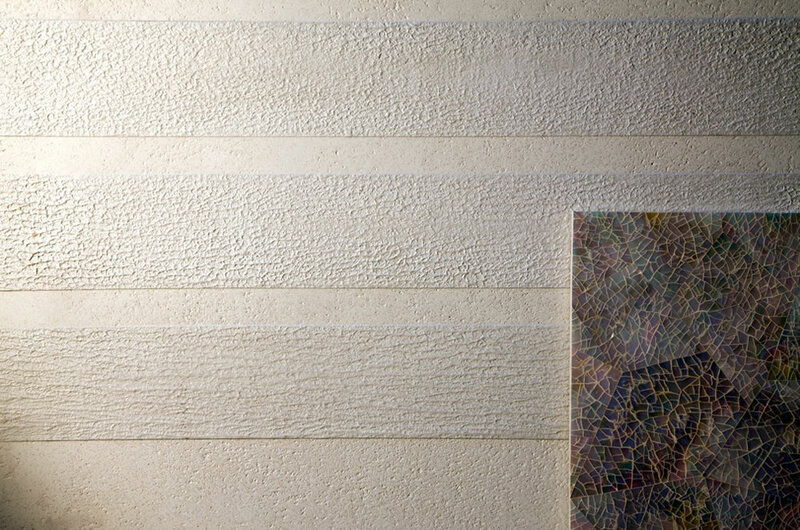 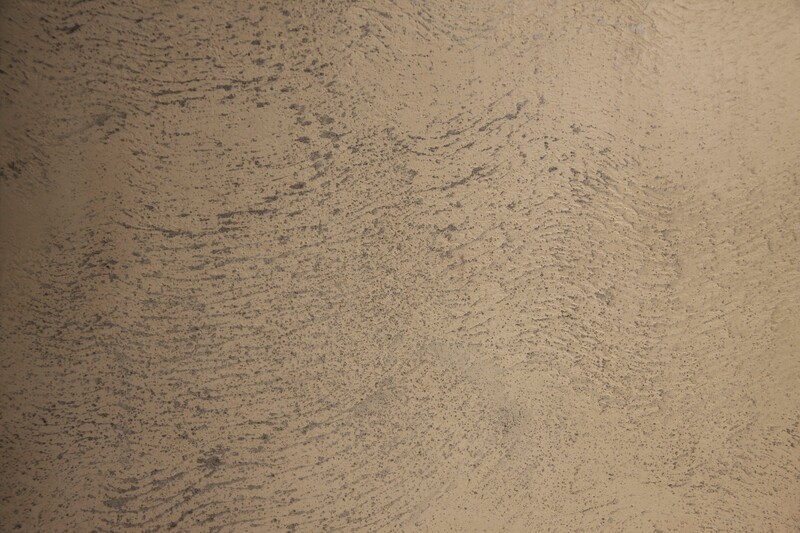 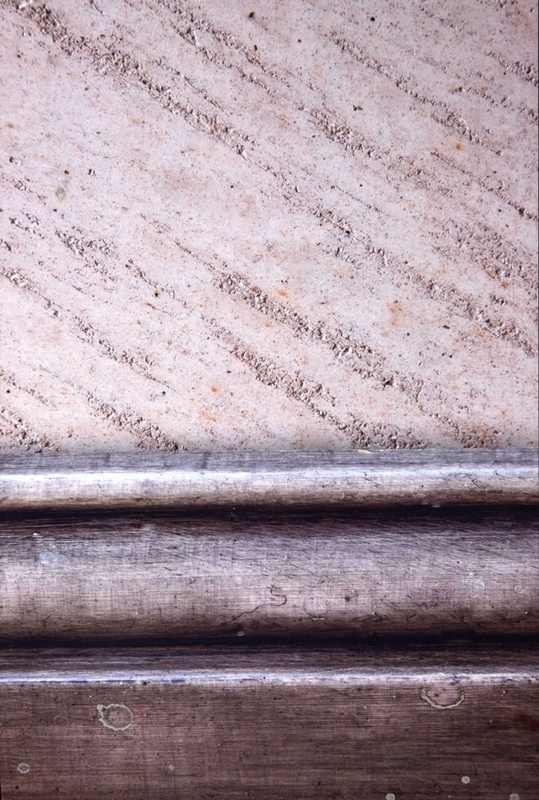 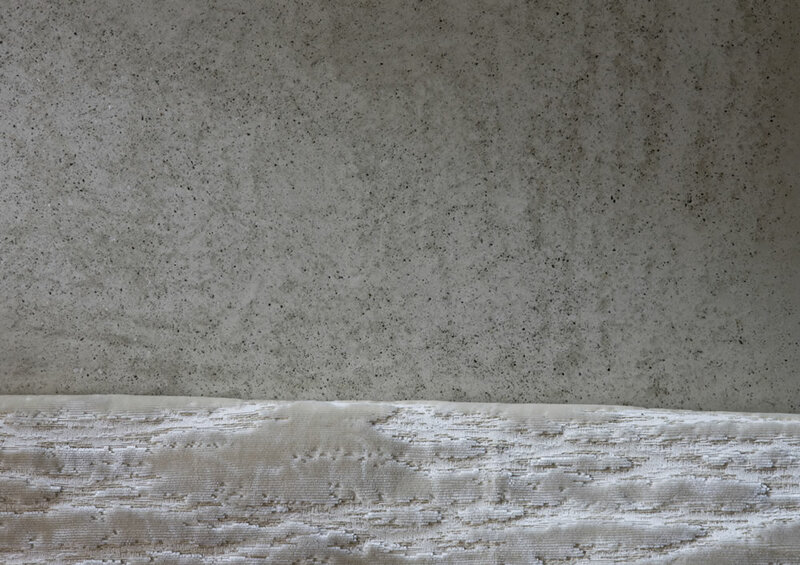 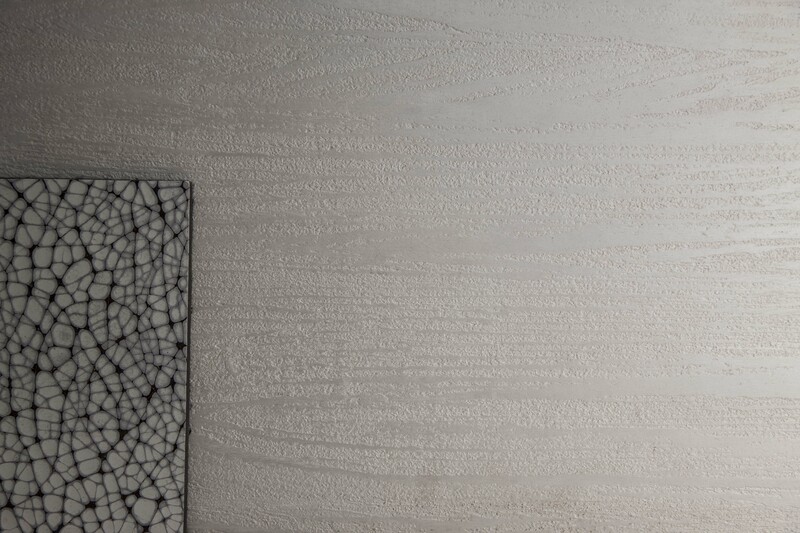 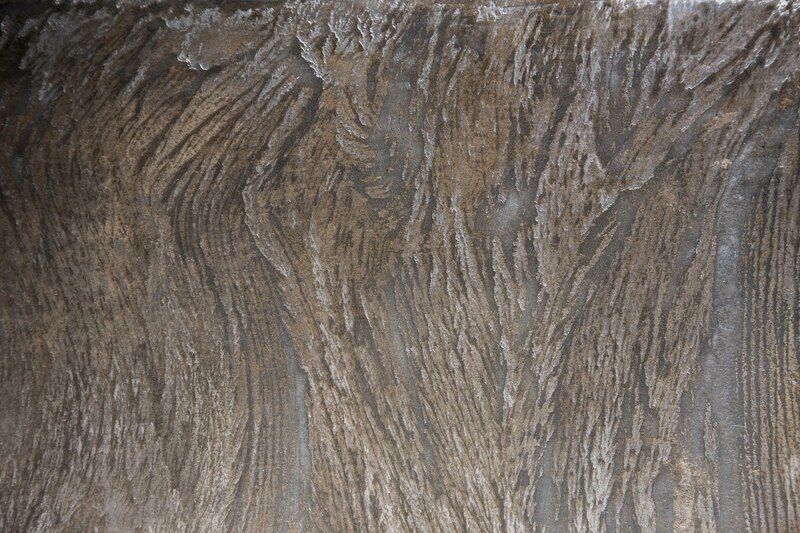 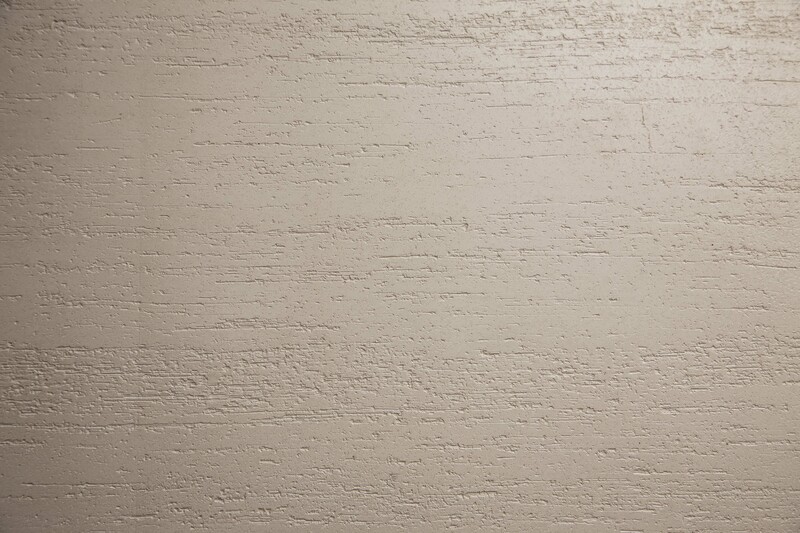 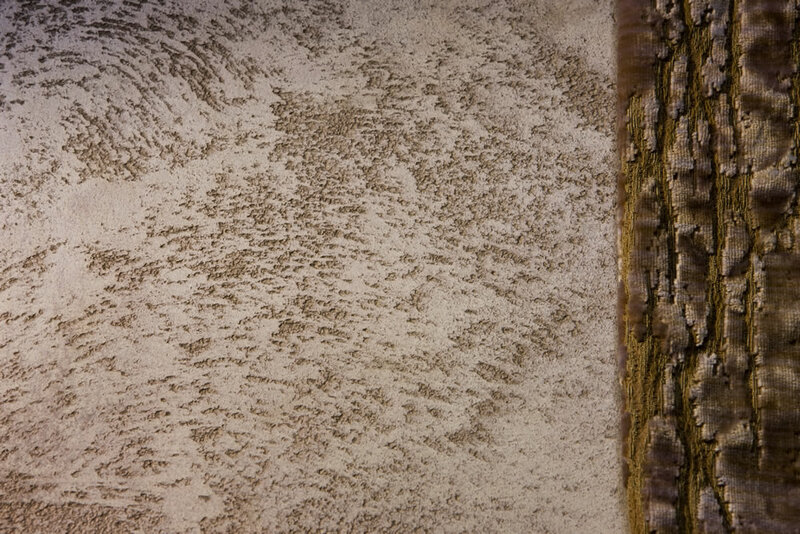 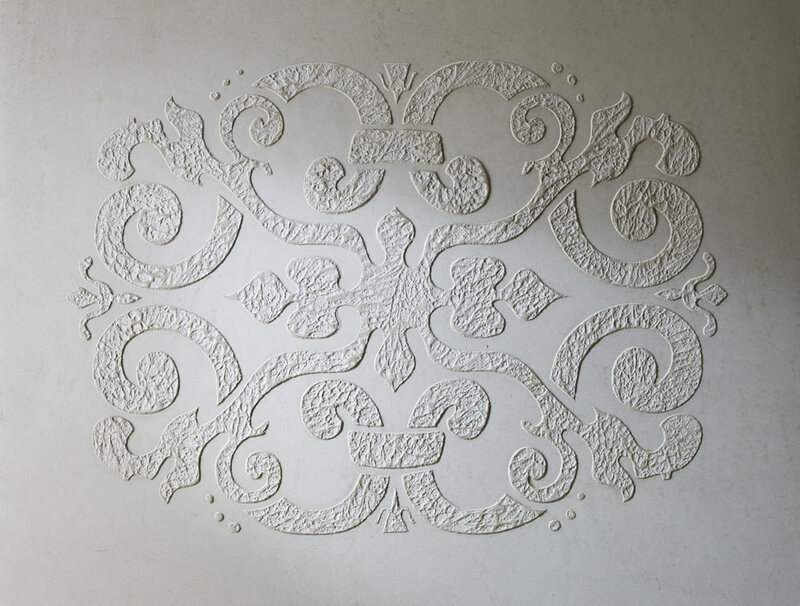 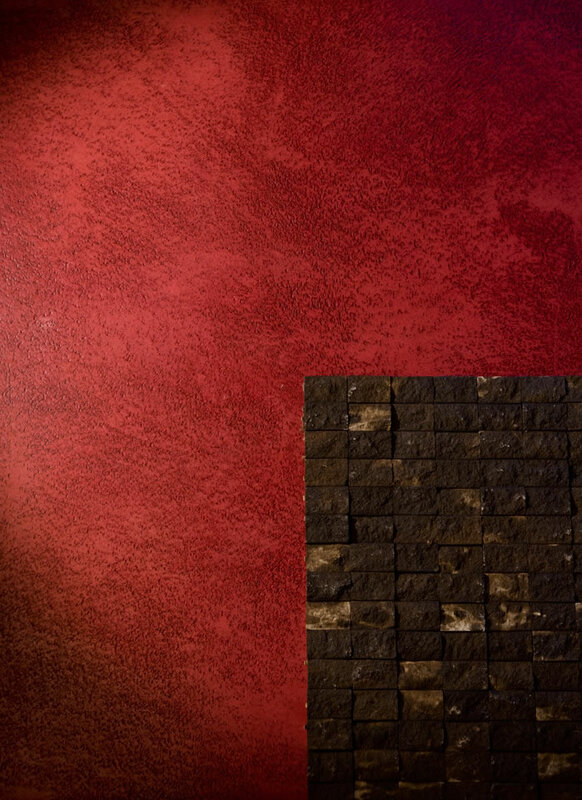 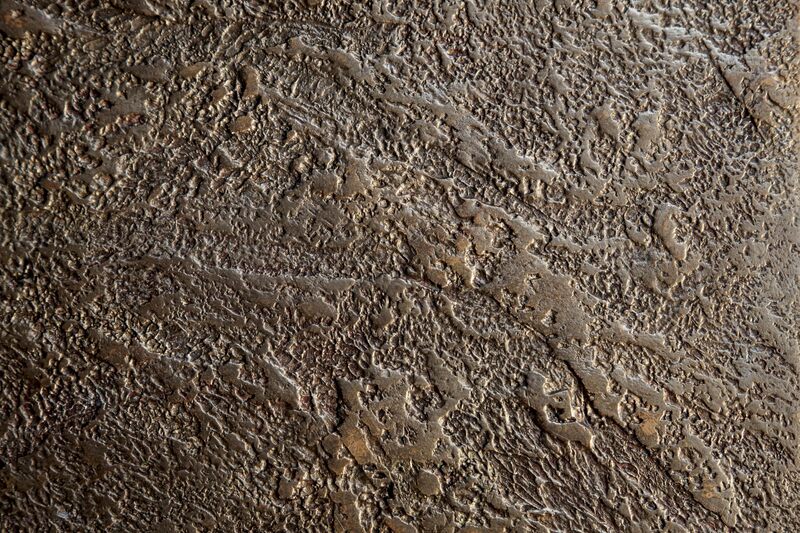 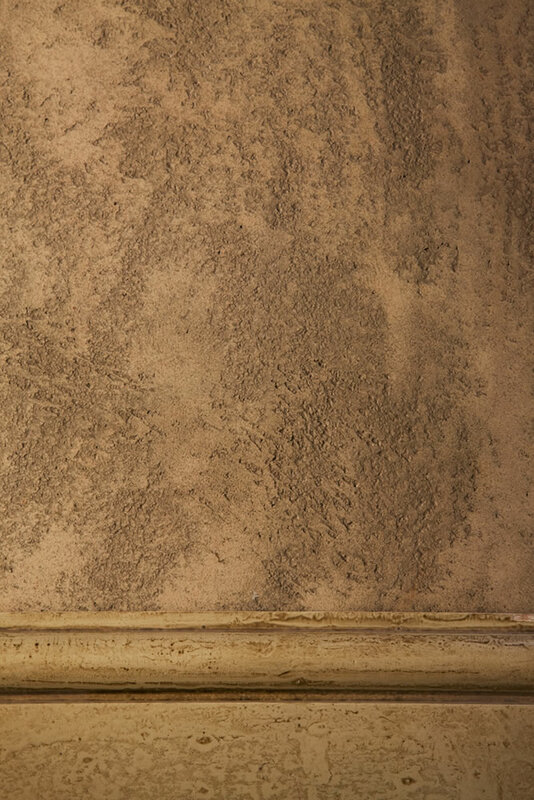 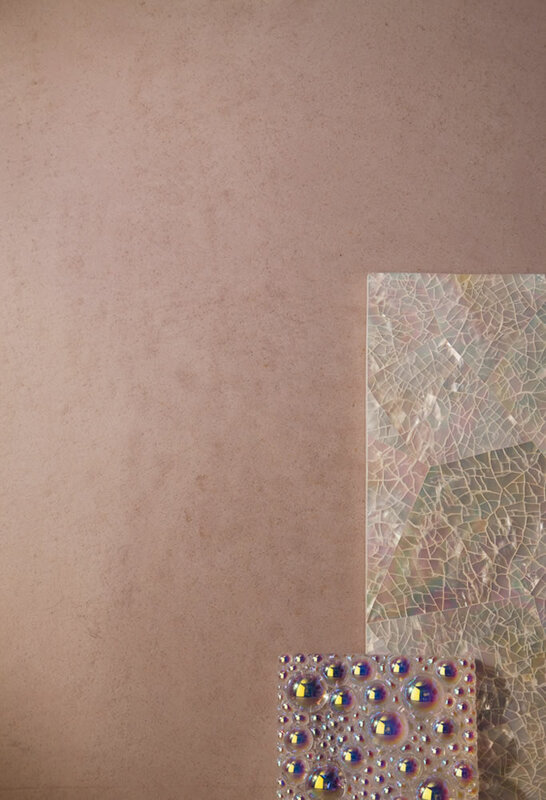 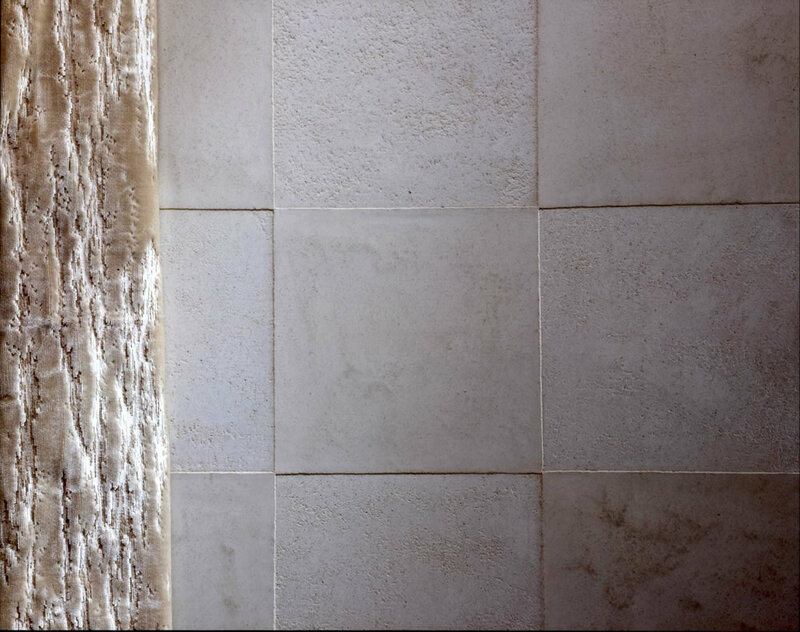 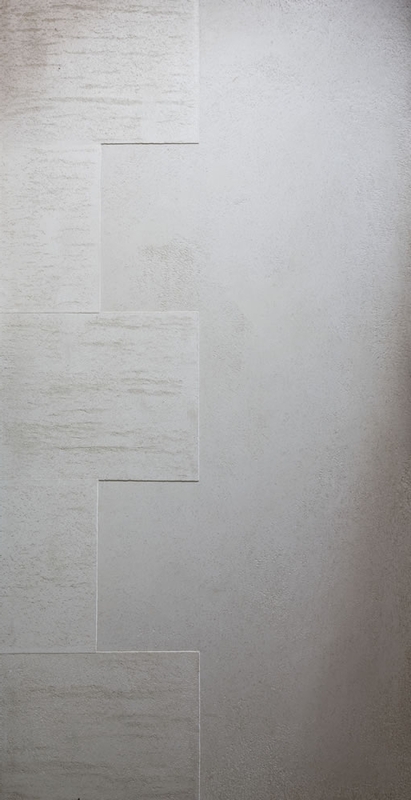 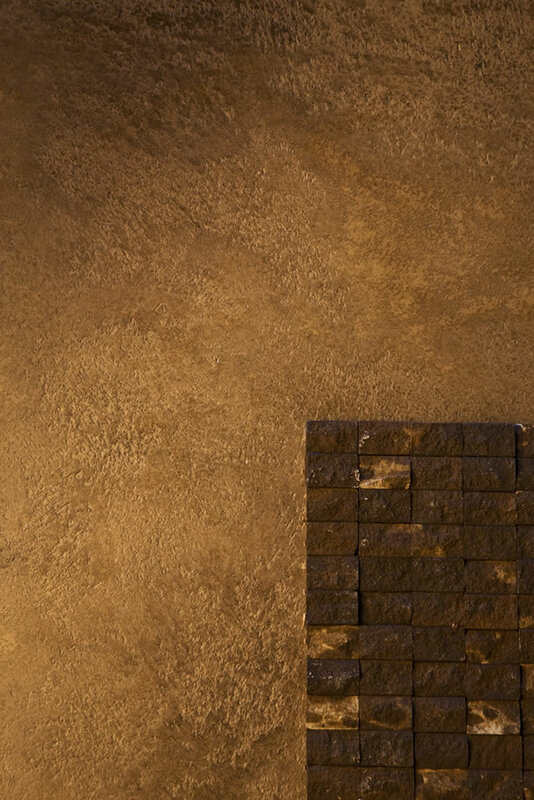 Due to the characteristics and versatility of this unique organic product the Marmorino can be used both internally and externally as decorative plaster or to create architectural detail such as raised block work and door architraves. 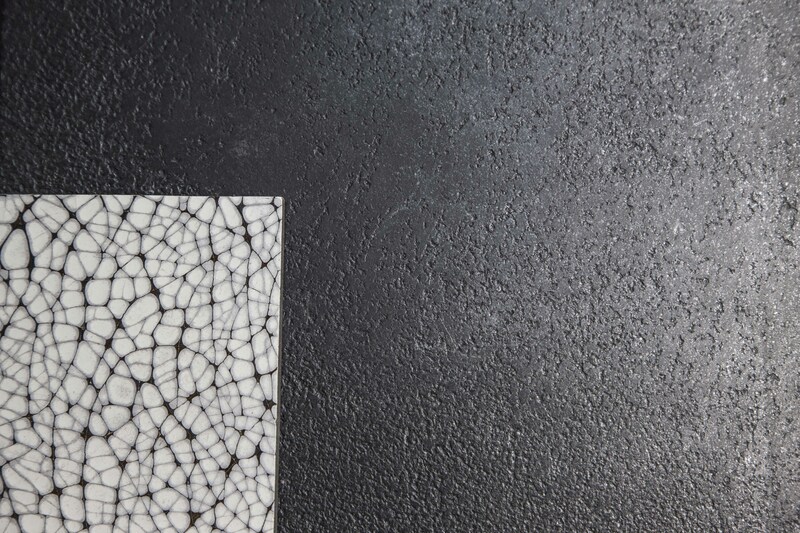 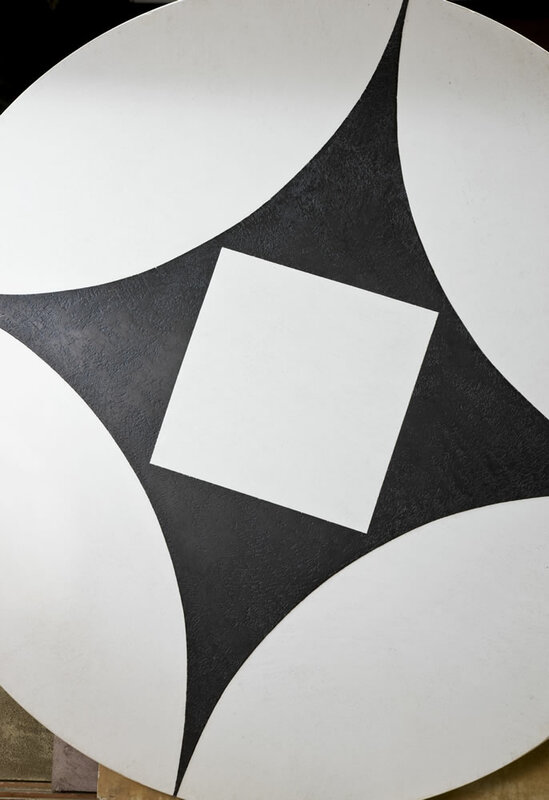 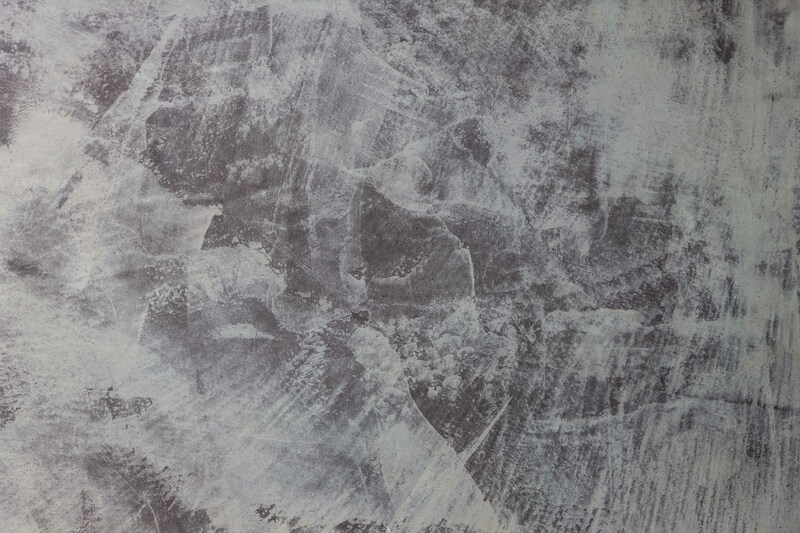 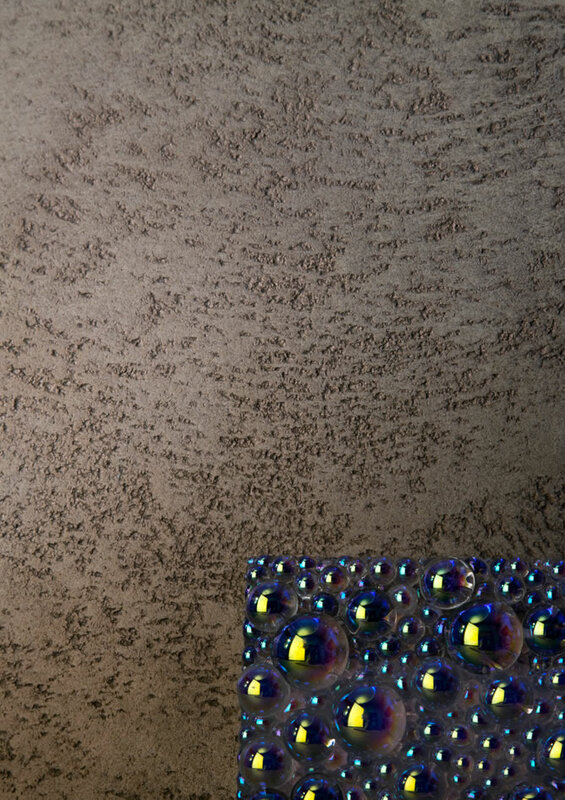 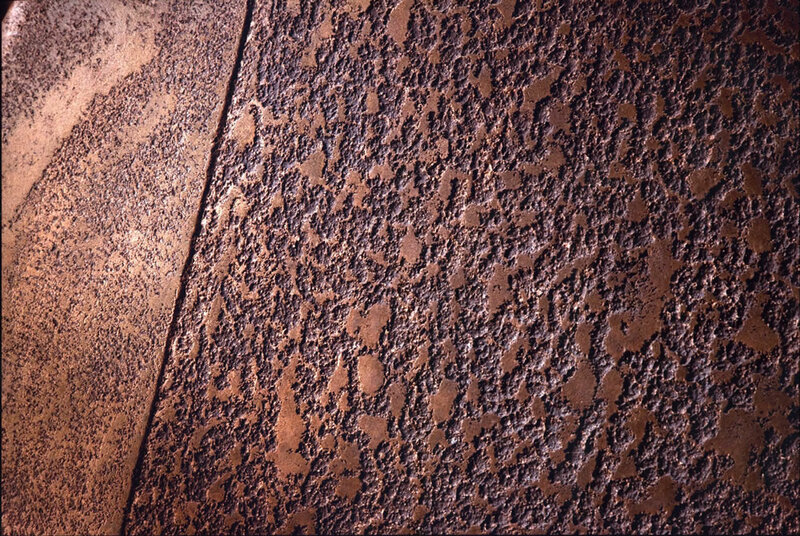 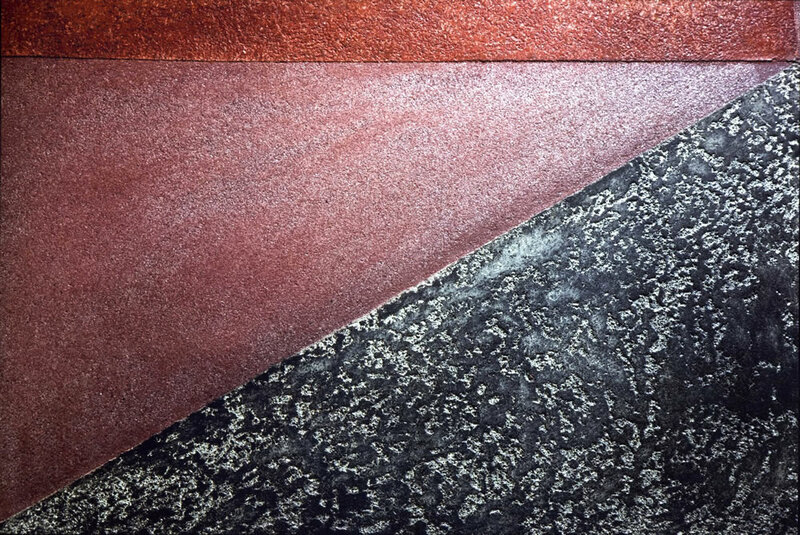 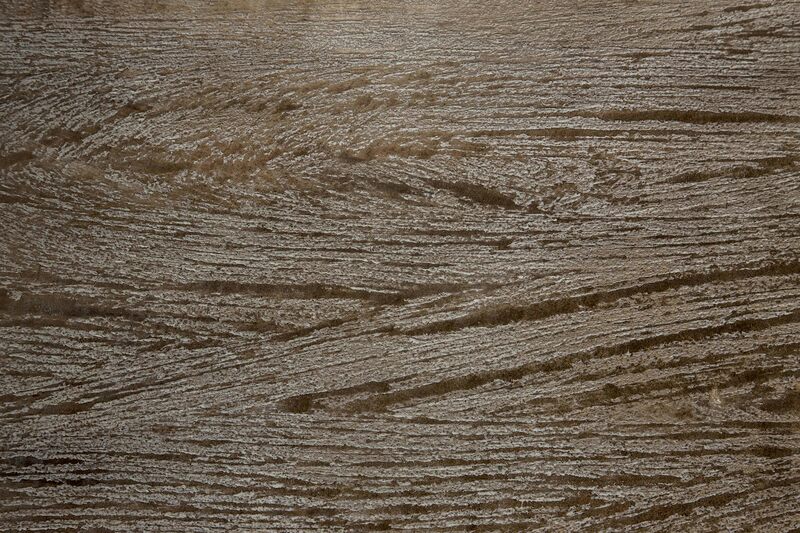 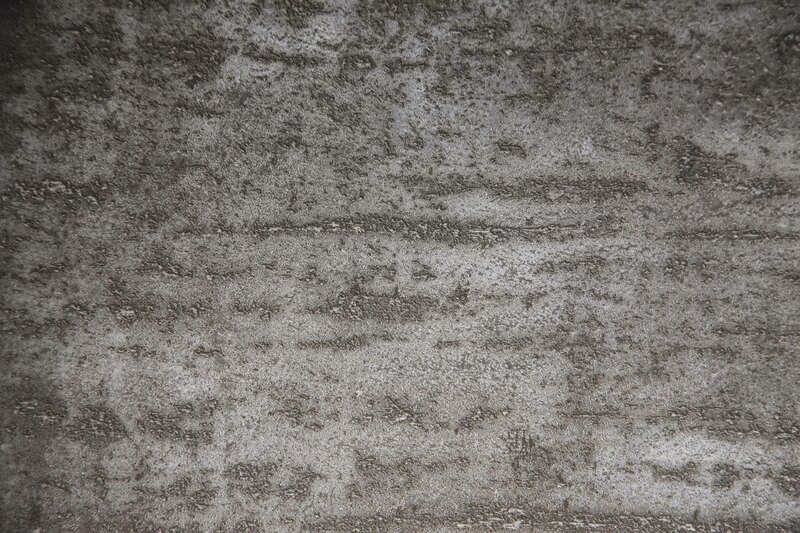 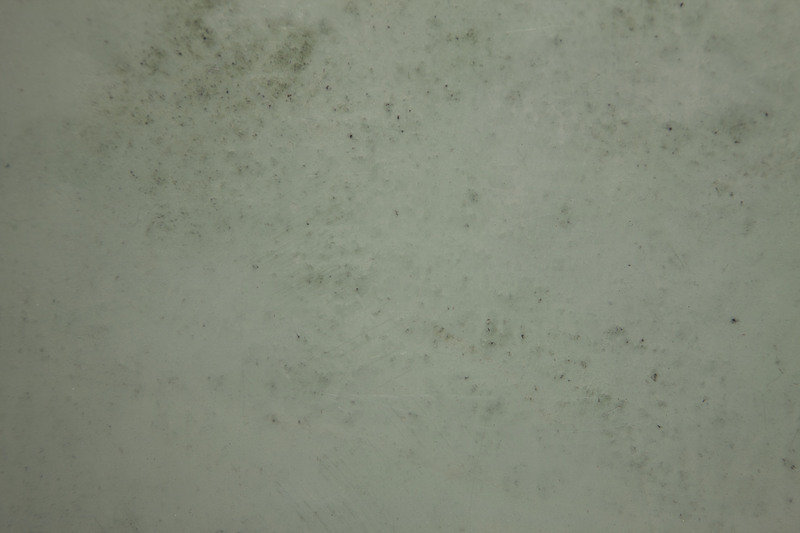 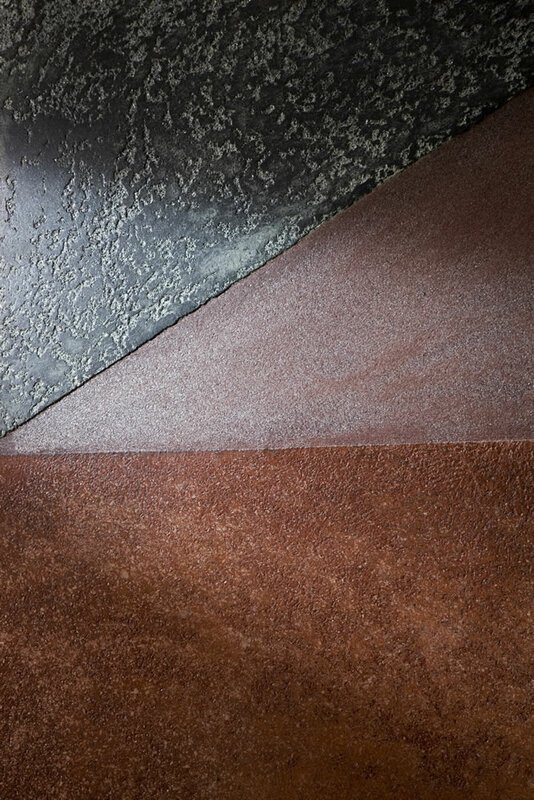 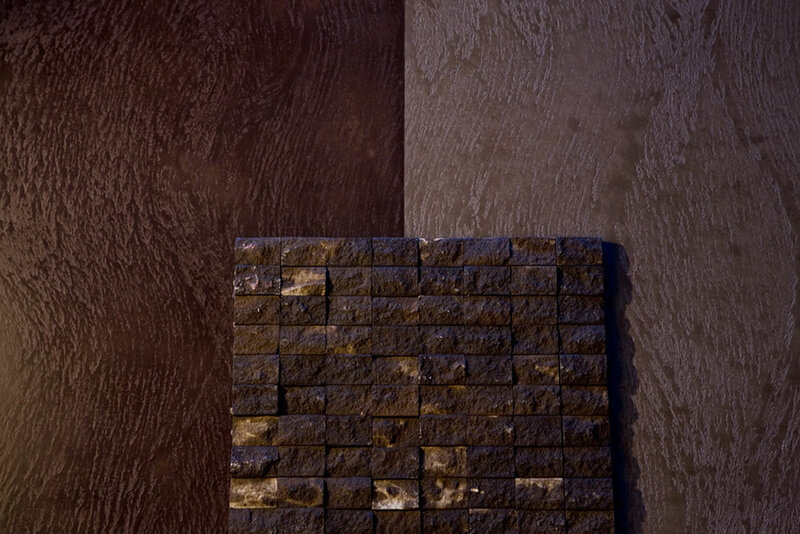 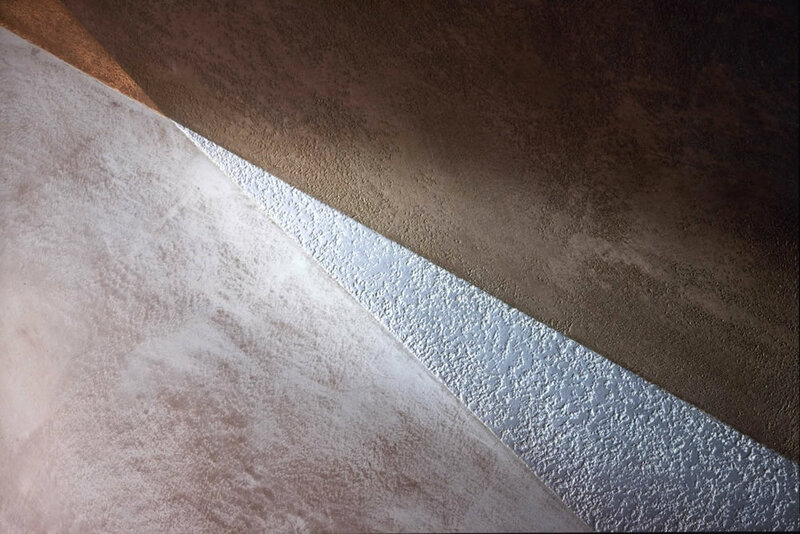 The Marmorino plaster can be used in humid areas such as swimming pools and gymnasiums as well as for garden design. 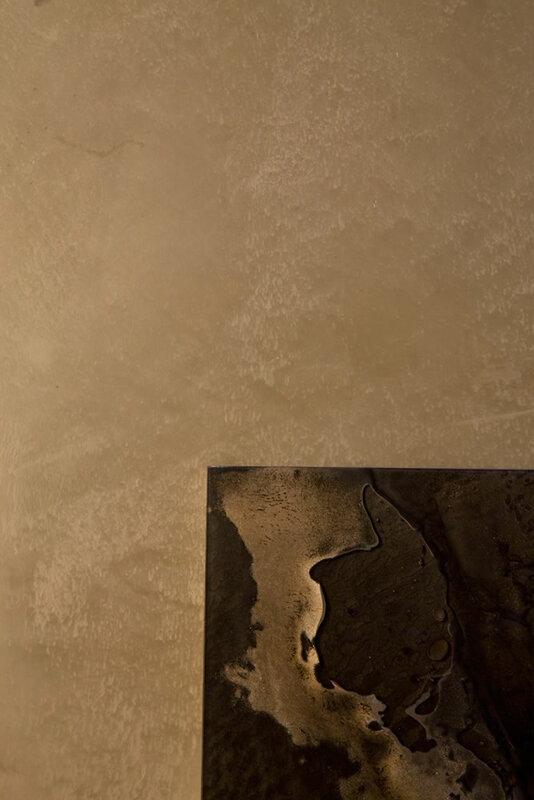 Our plaster is used extensively in private residential projects, commercial developments which include yachts, hotels, restaurants, boutiques and renowned buildings throughout the world. 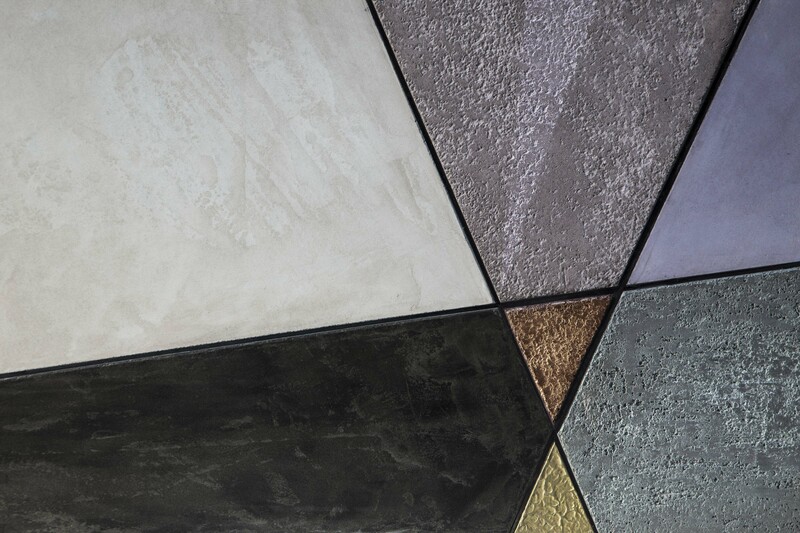 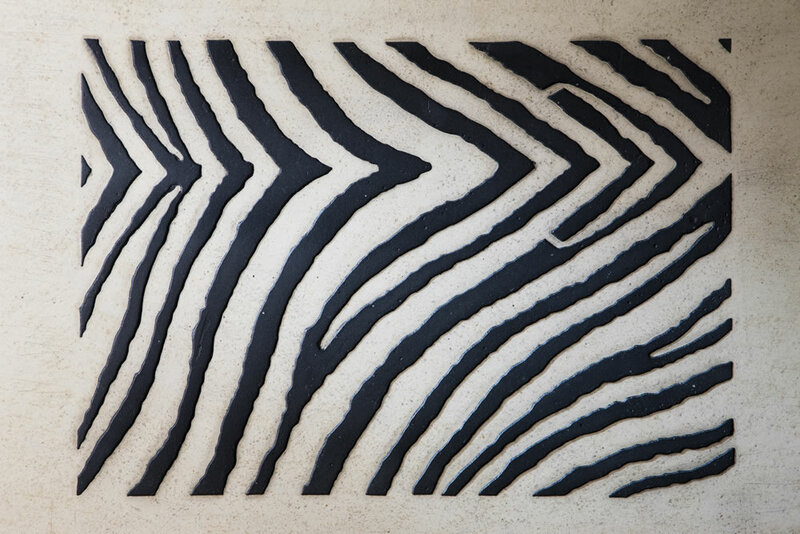 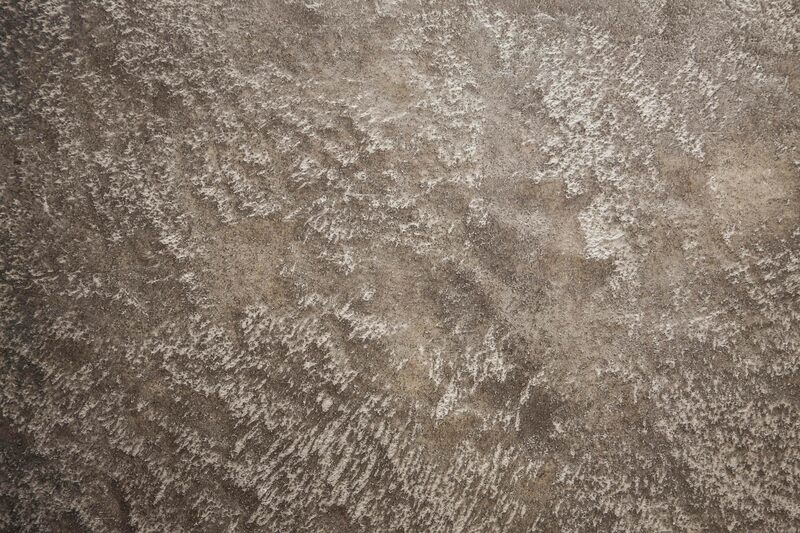 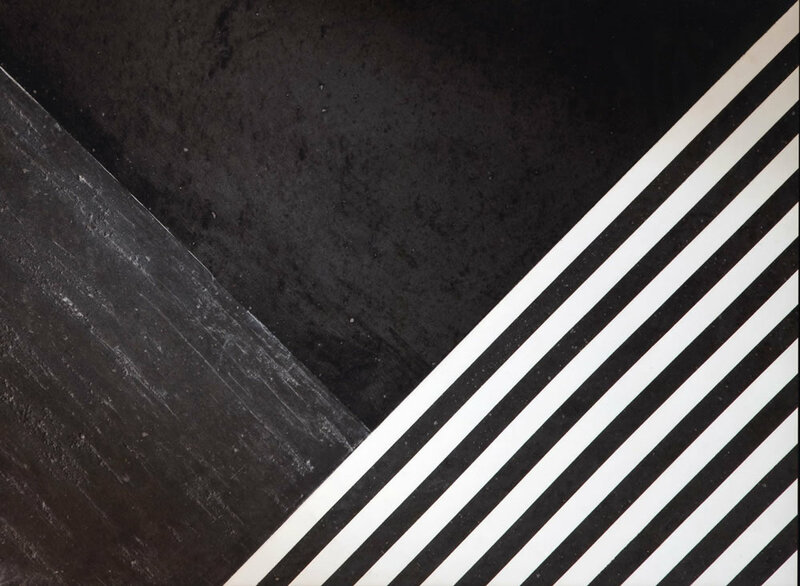 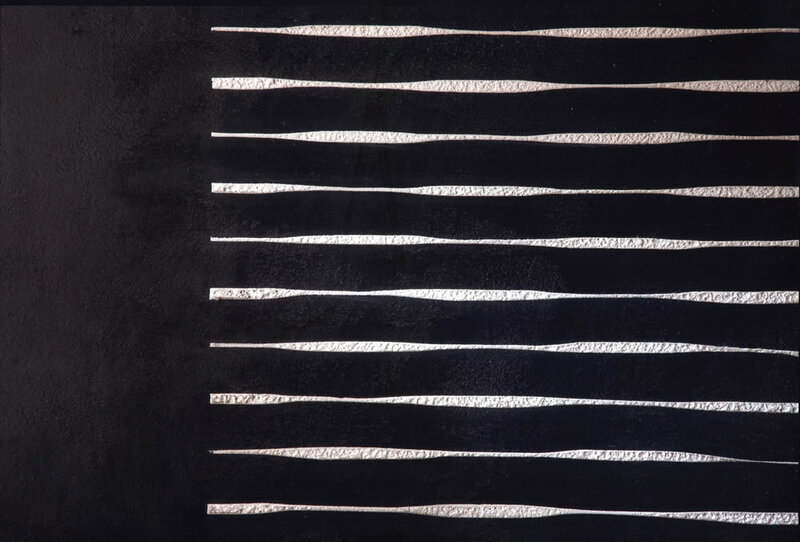 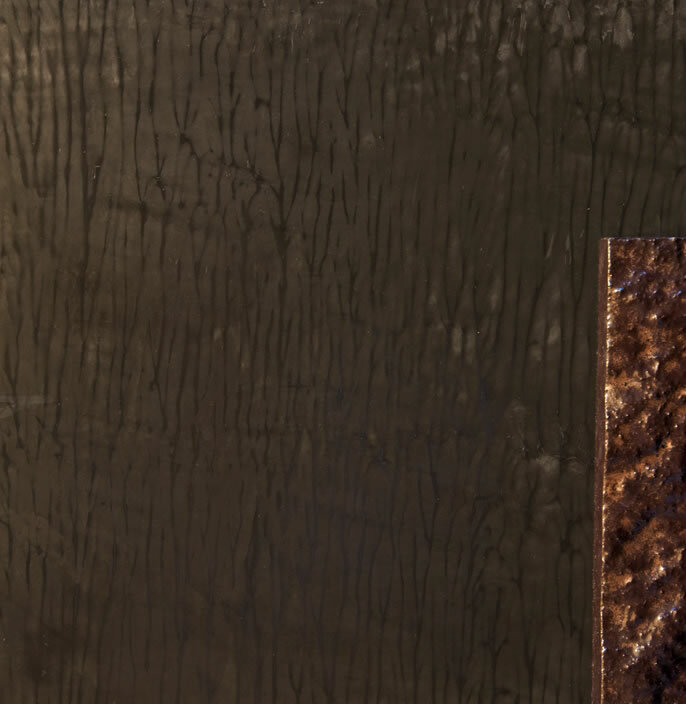 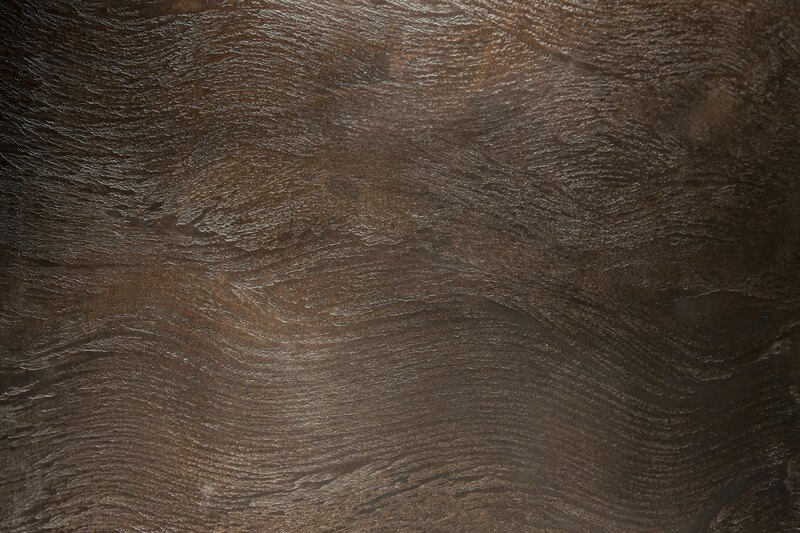 Perucchetti offers a fully bespoke service to our private clients, interior designers and architects who commission our finishes and customised colours for their individual projects. 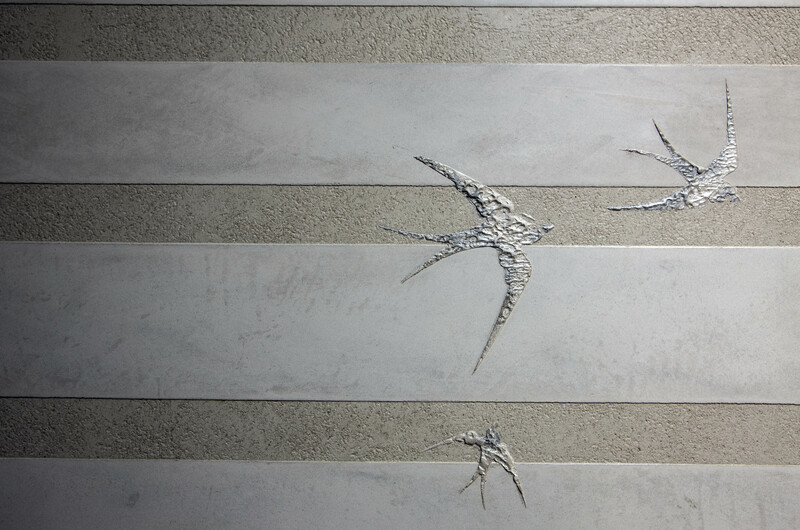 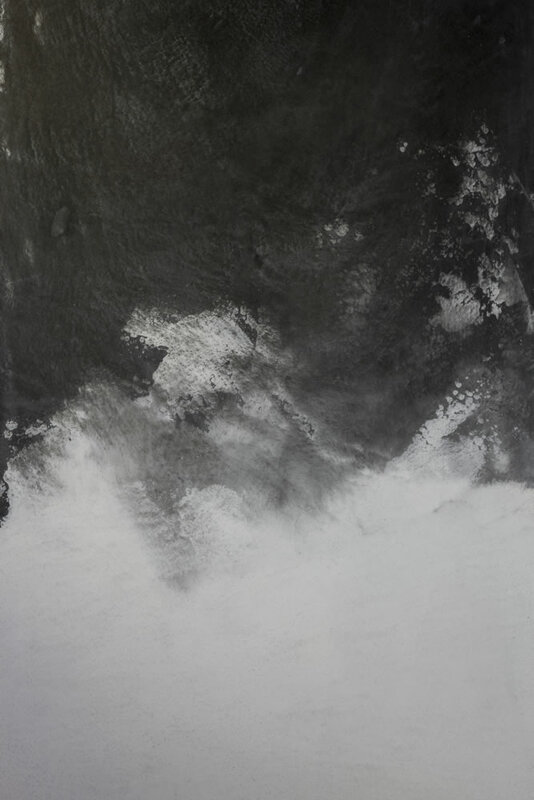 We highly recommend a visit to our working studio where many examples of our work can be viewed in process or in situ. 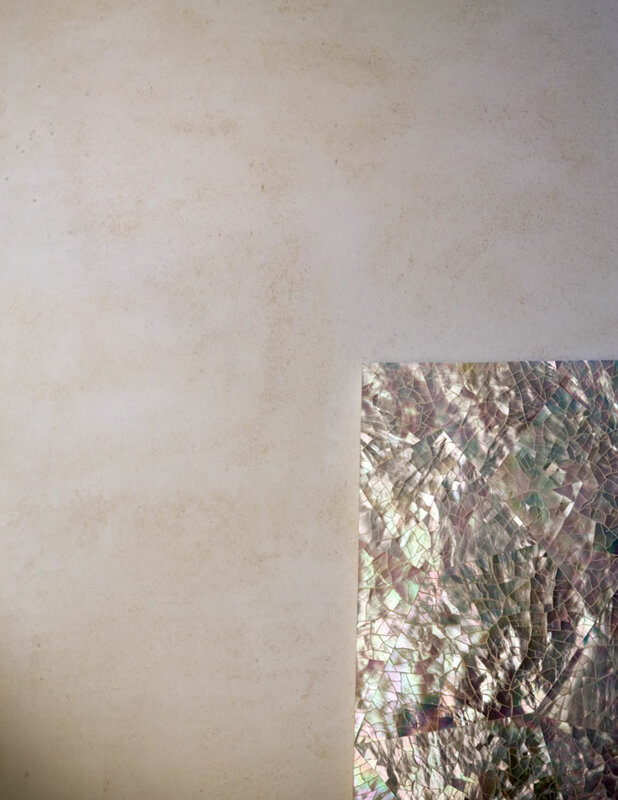 All studio visits are by appointment.